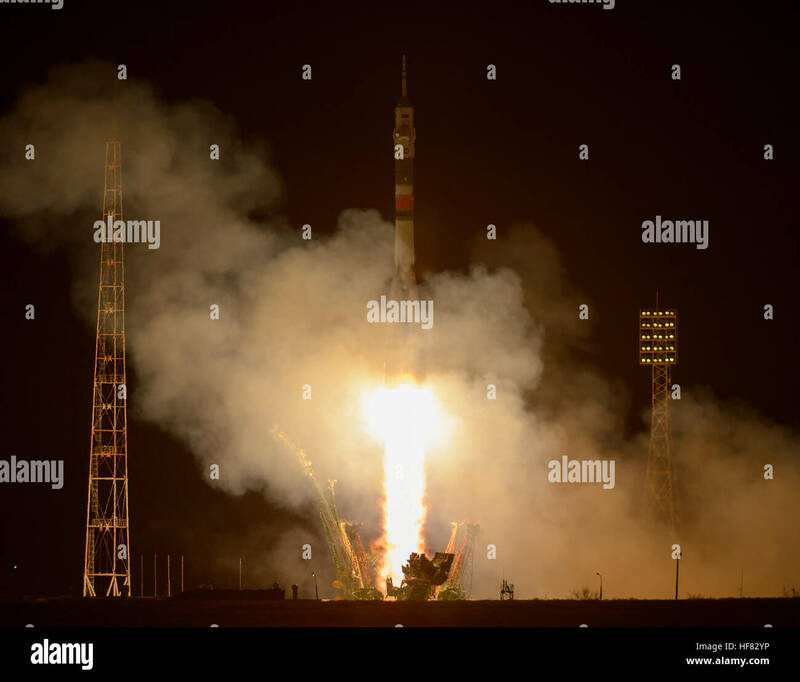 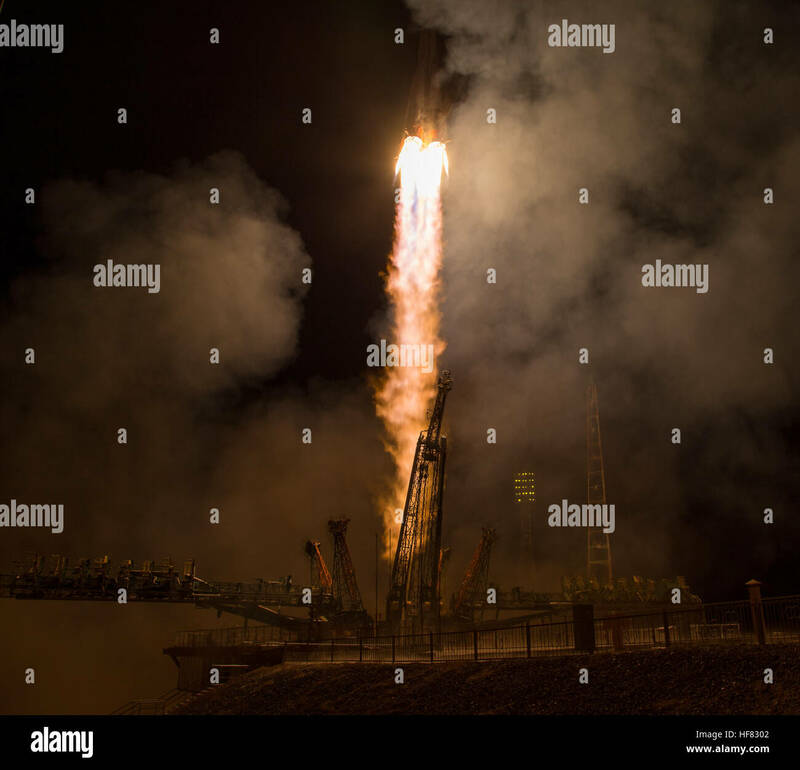 The Soyuz MS-03 spacecraft launches from the Baikonur Cosmodrome with Expedition 50 crewmembers NASA astronaut Peggy Whitson, Russian cosmonaut Oleg Novitskiy of Roscosmos, and ESA astronaut Thomas Pesquet from the Baikonur Cosmodrome in Kazakhstan, Friday, Nov. 18, 2016, (Kazakh time) (Nov 17 Eastern time). 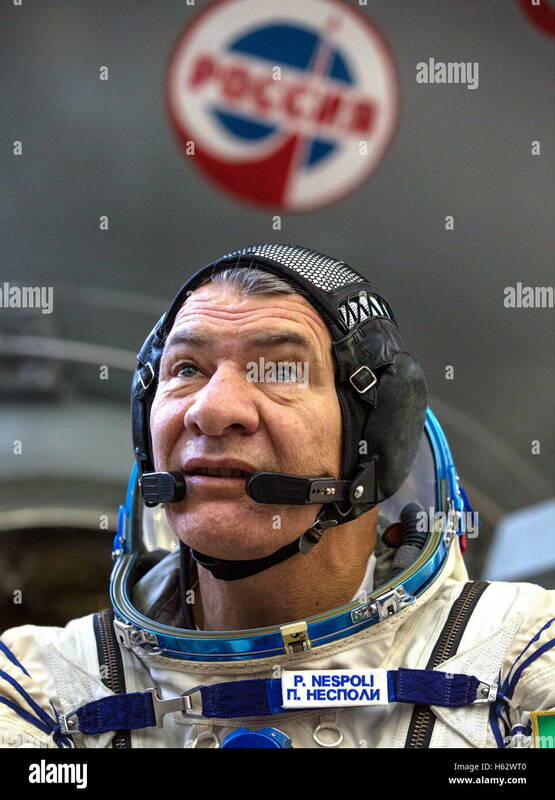 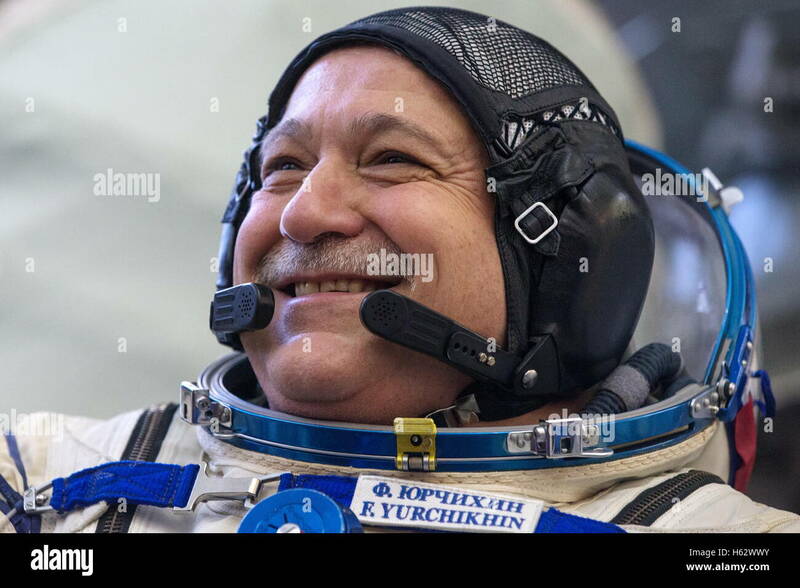 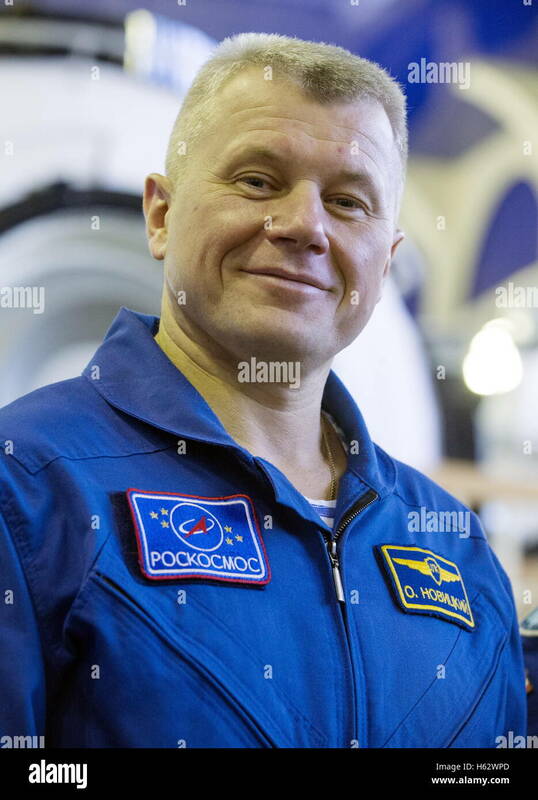 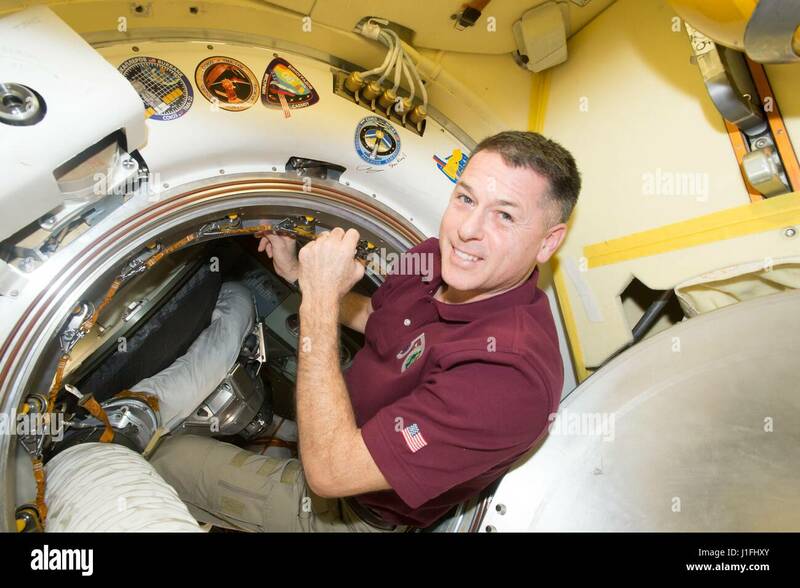 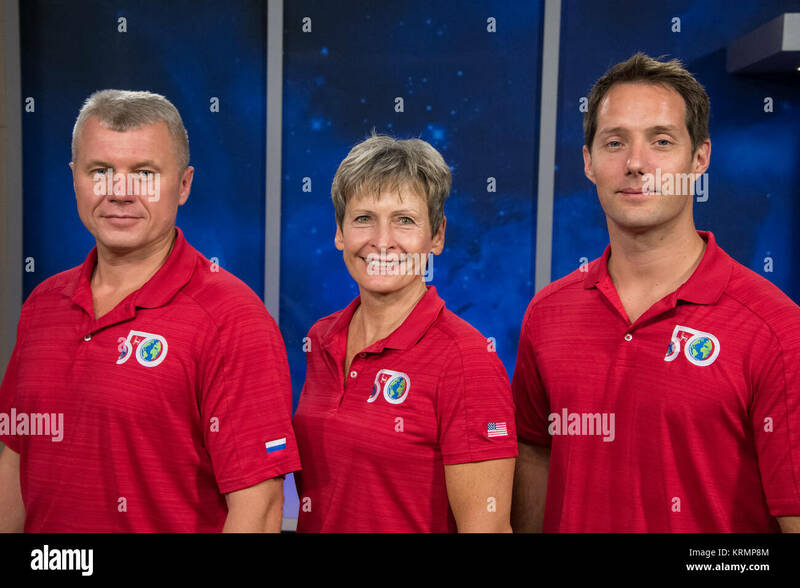 Whitson, Novitskiy, and Pesquet will spend approximately six months on the orbital complex. 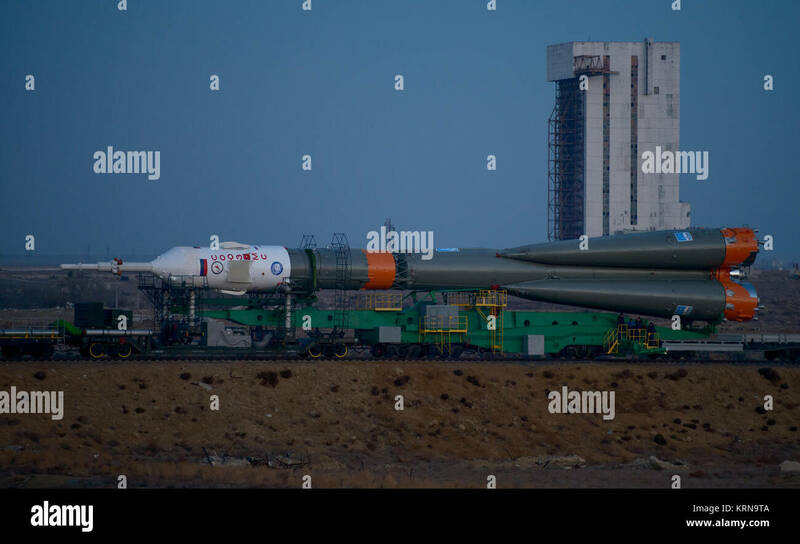 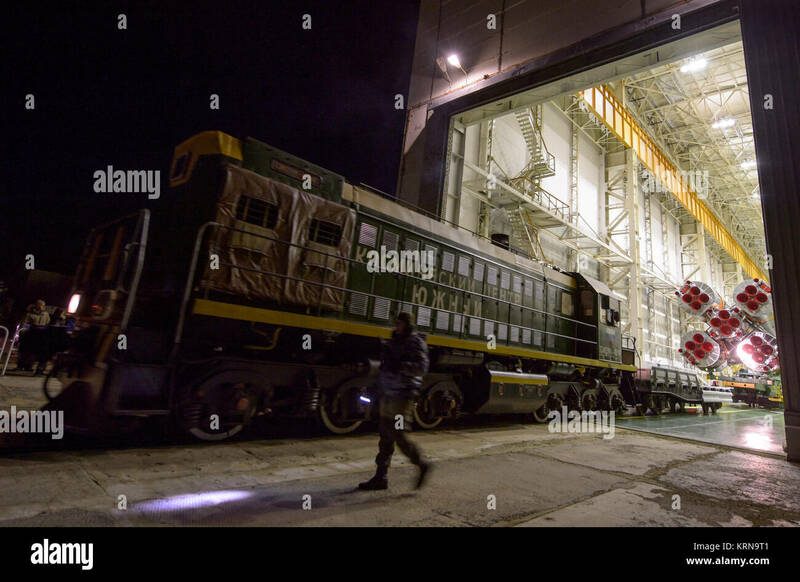 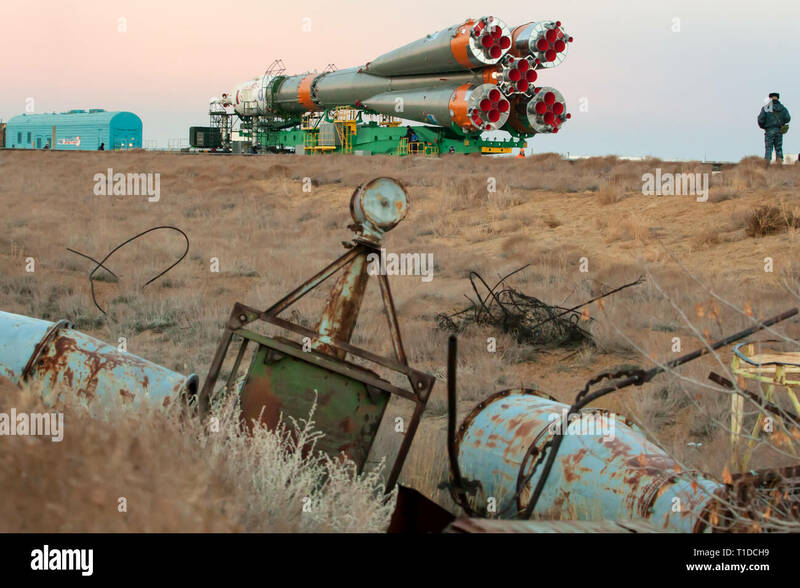 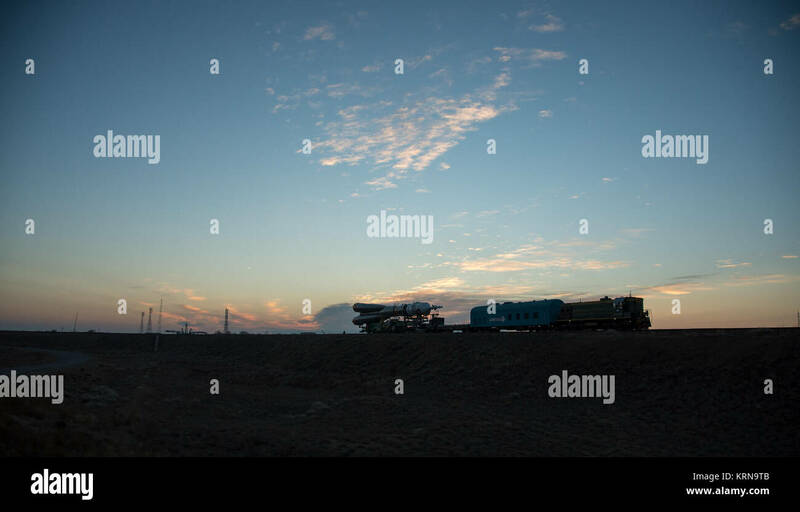 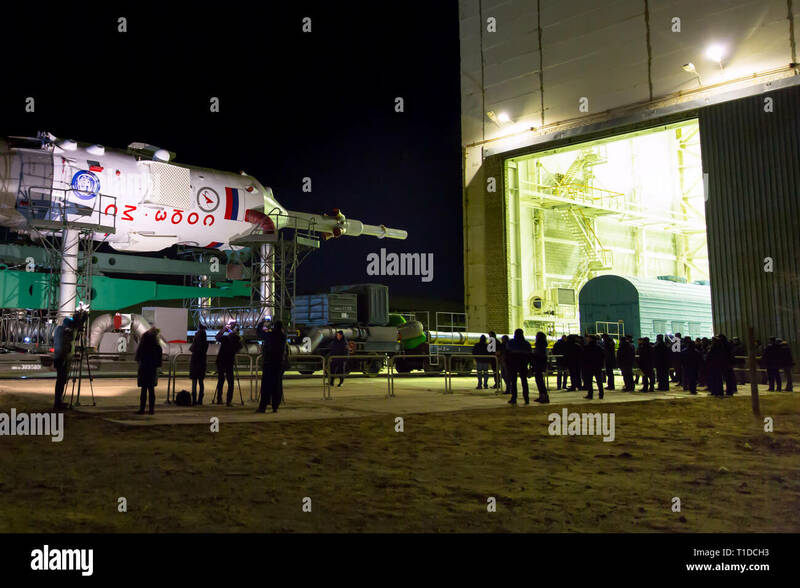 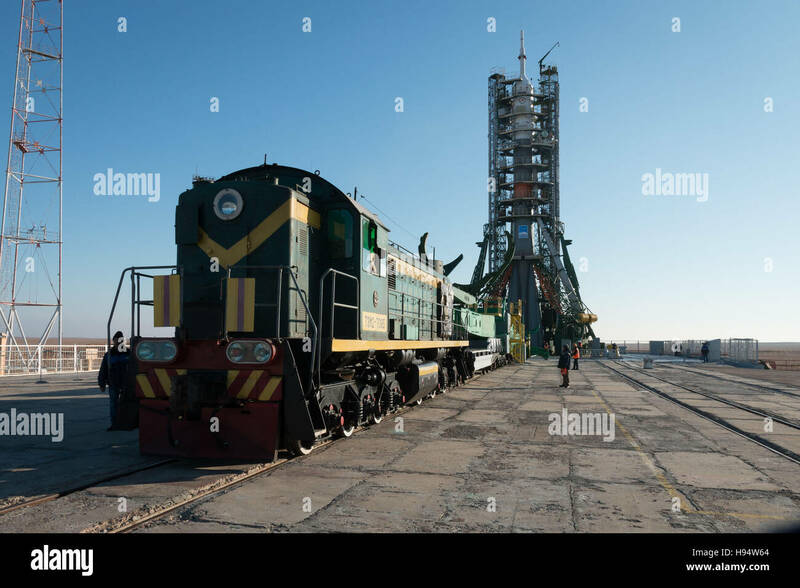 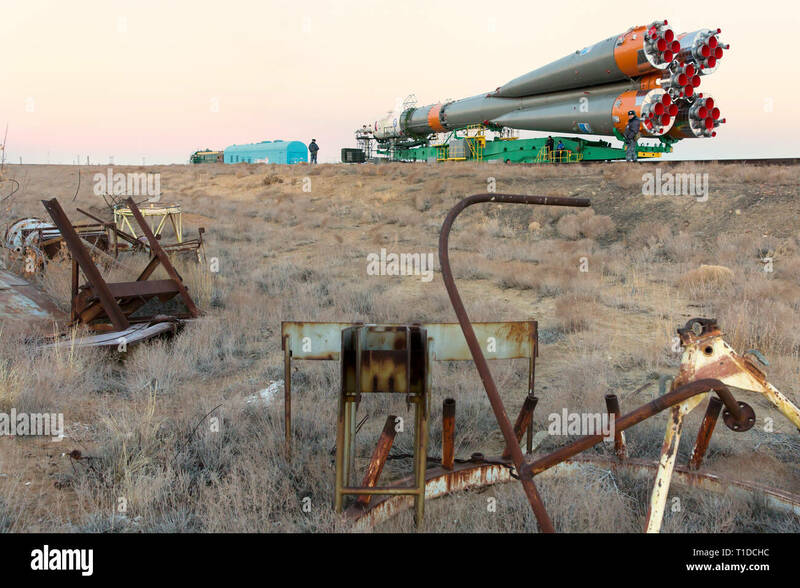 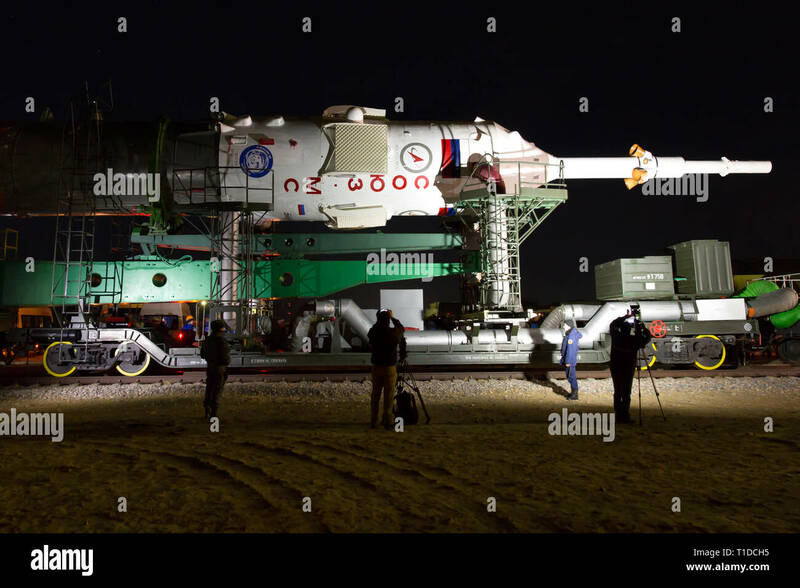 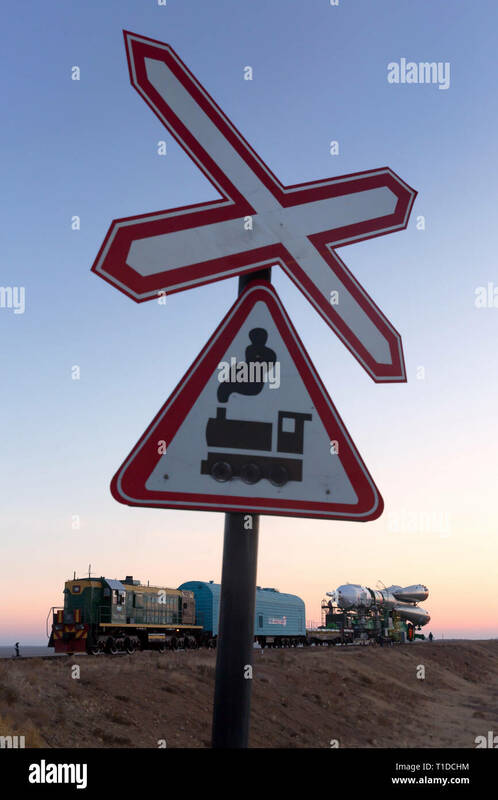 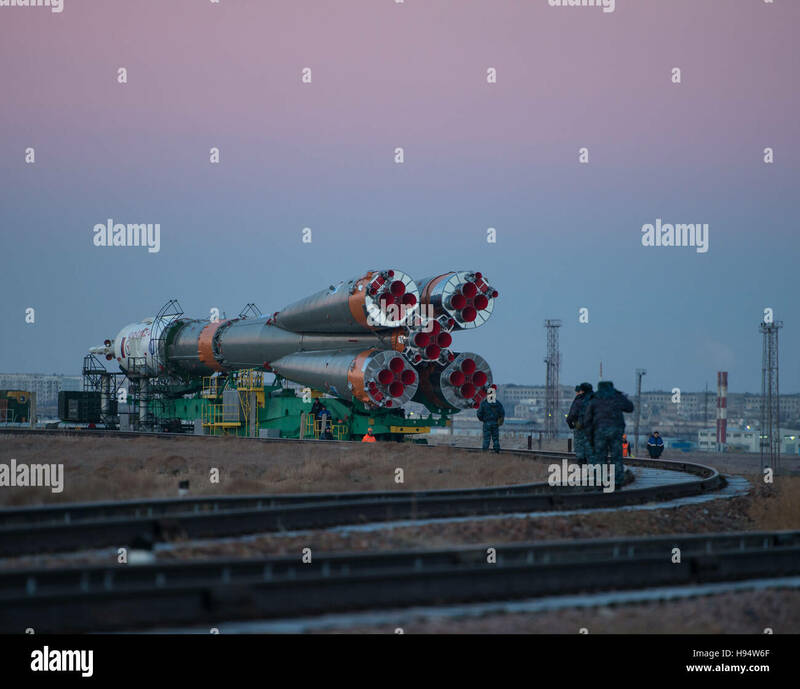 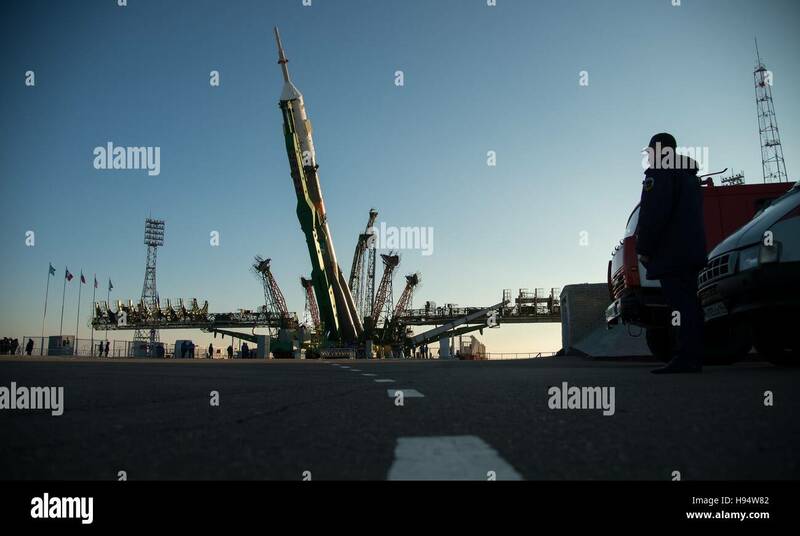 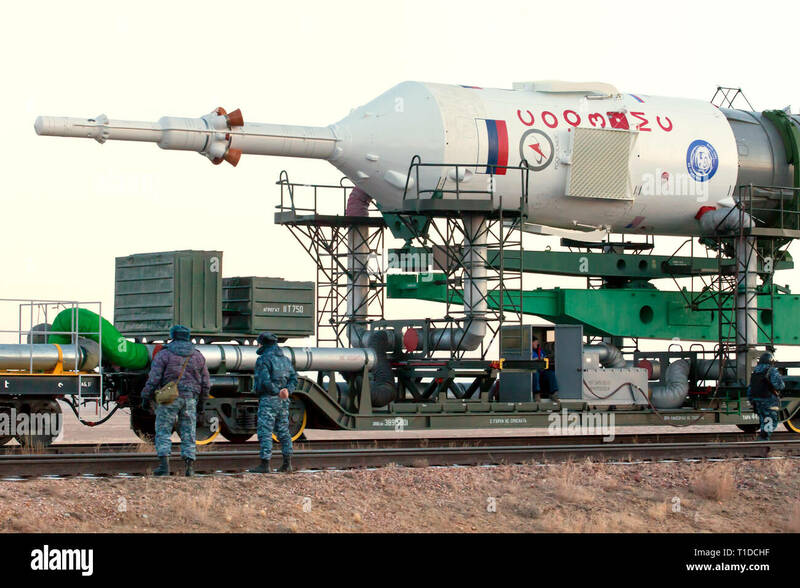 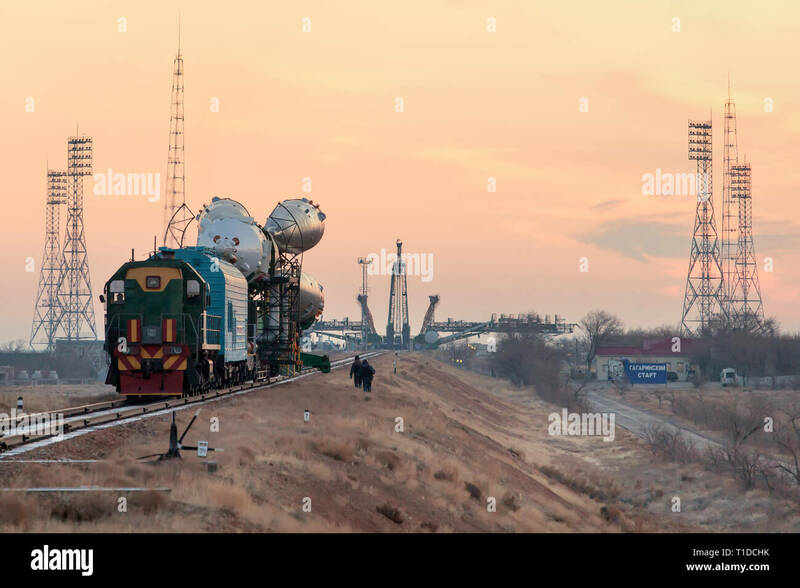 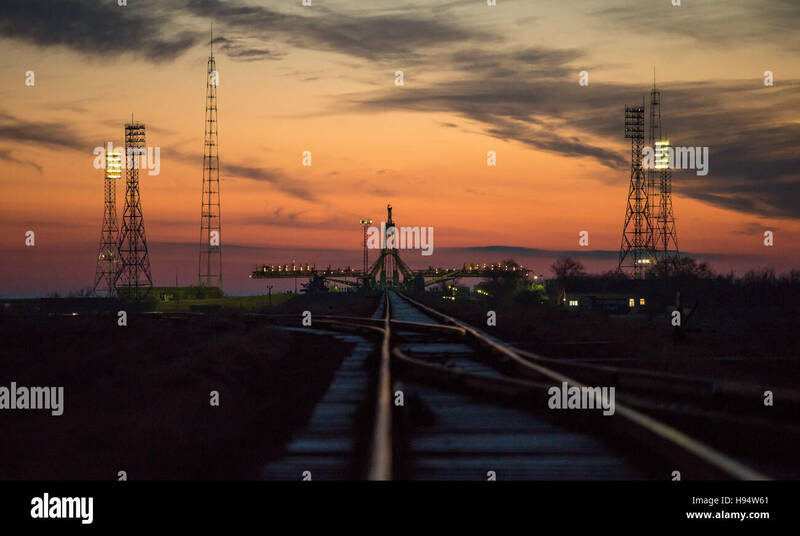 The Russian Soyuz rocket and Soyuz MS-03 spacecraft are rolled by train to the Baikonur Cosmodrome launch pad in preparation for the NASA International Space Station Expedition 50-51 mission November 14, 2016 in Baikonur, Kazakhstan. 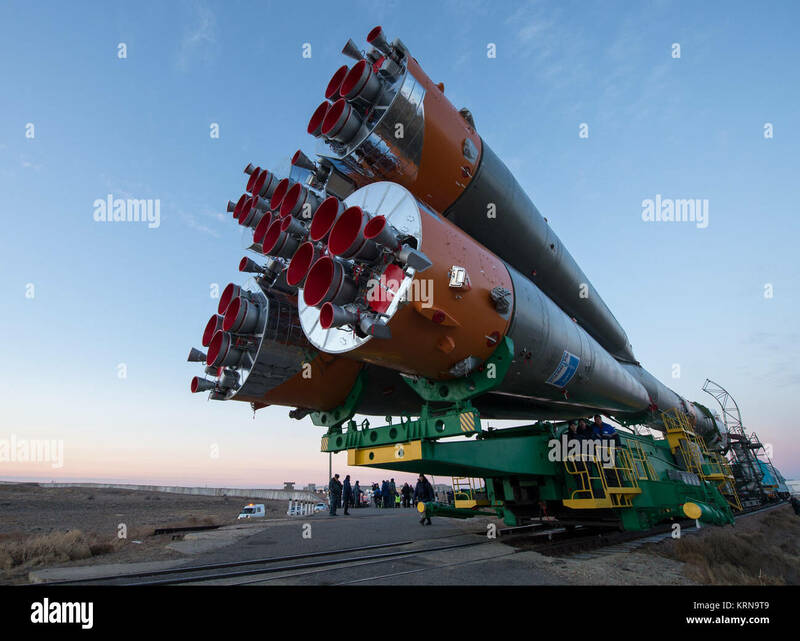 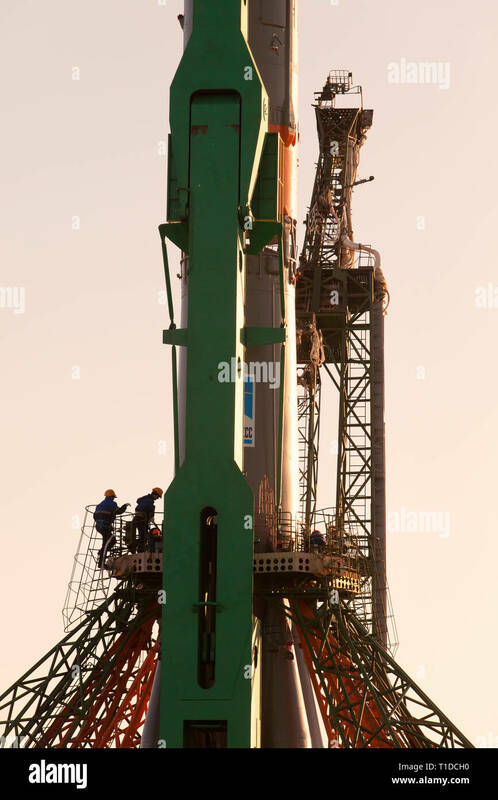 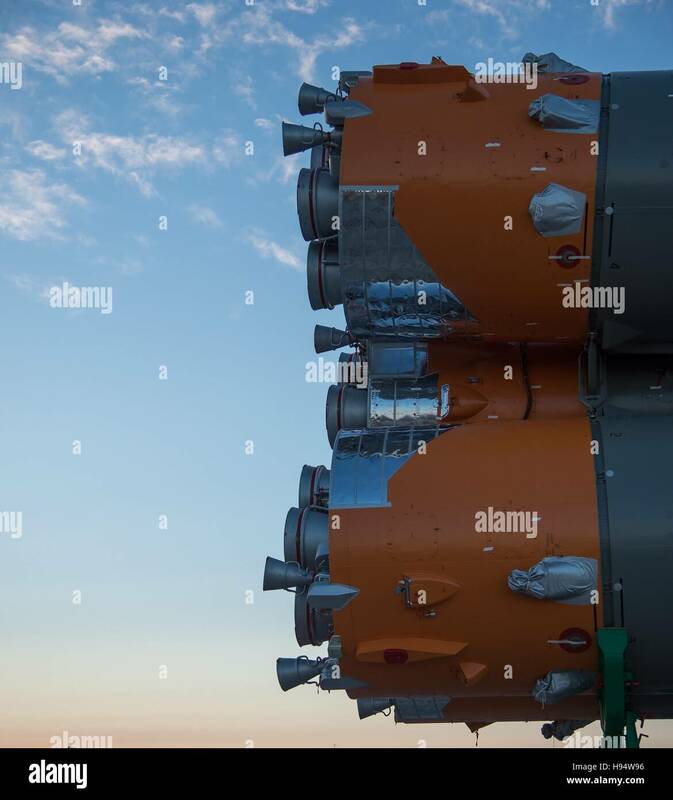 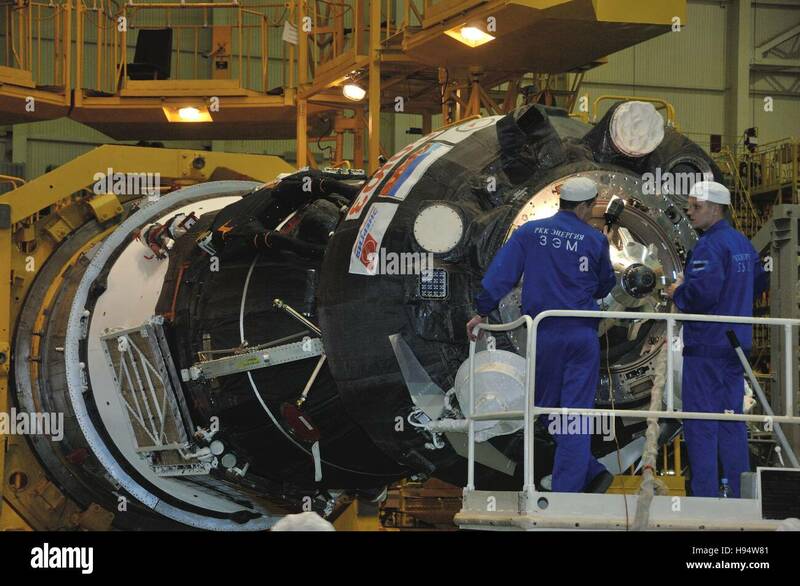 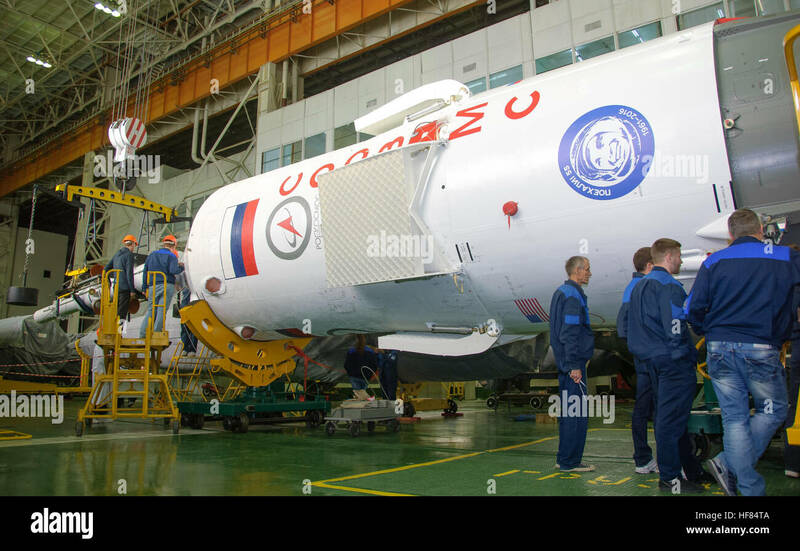 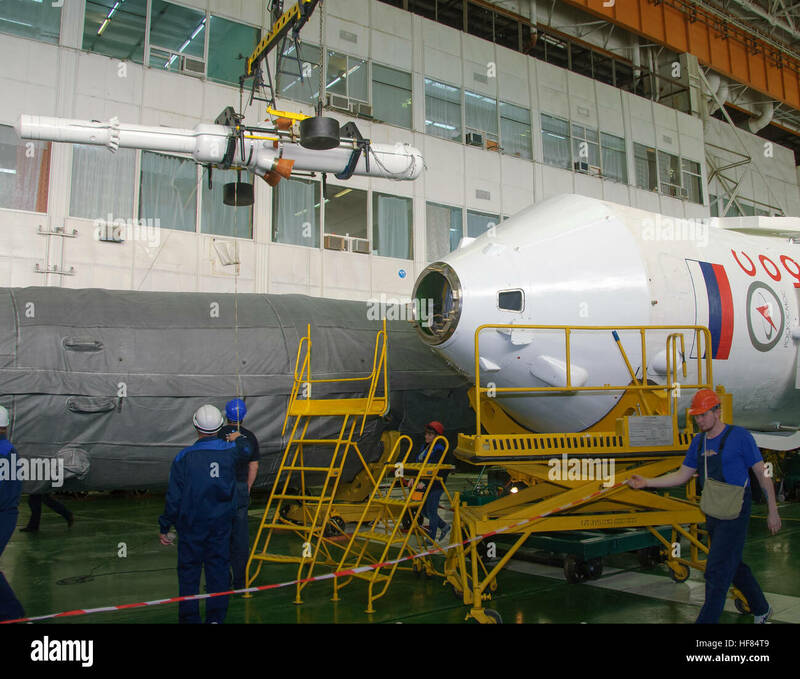 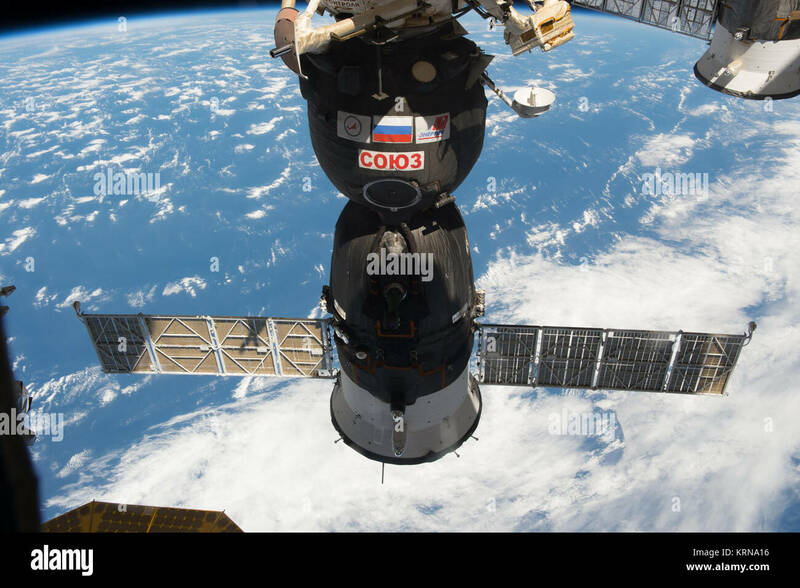 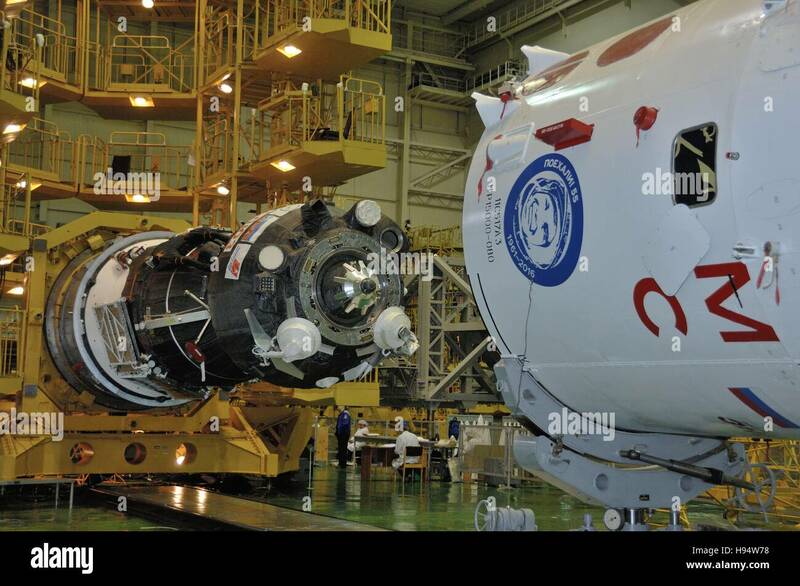 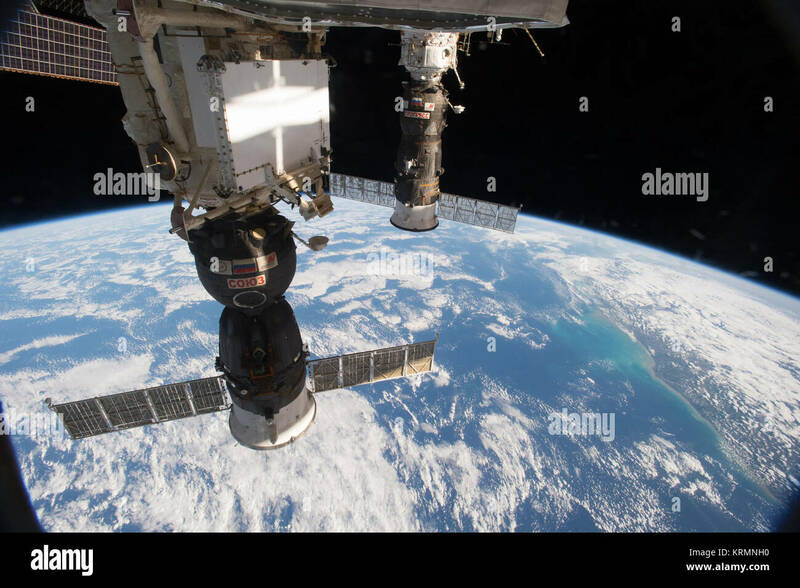 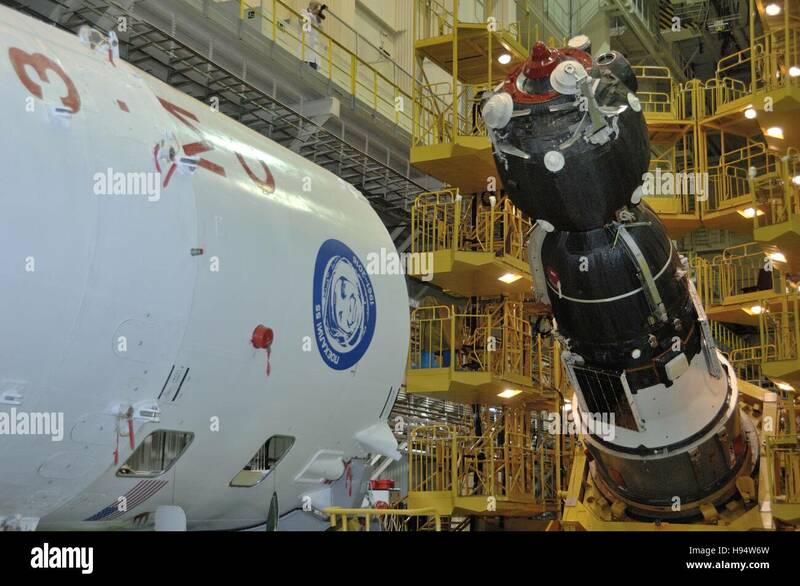 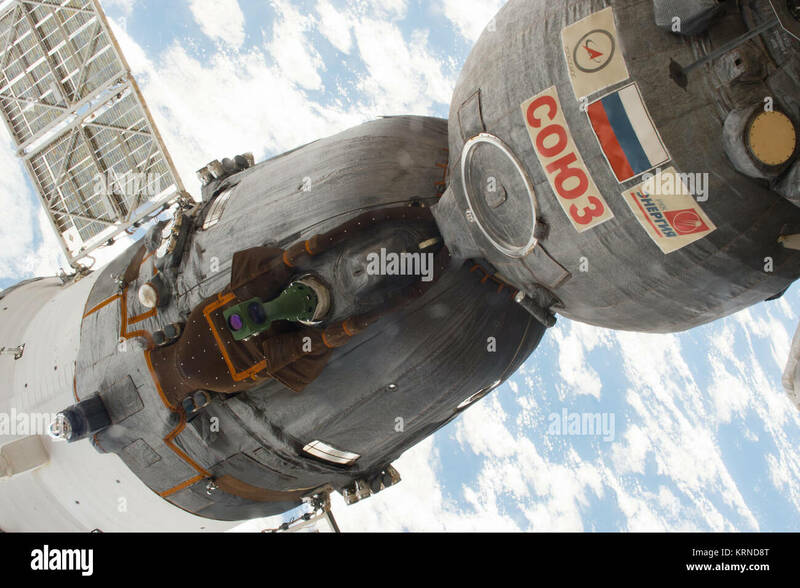 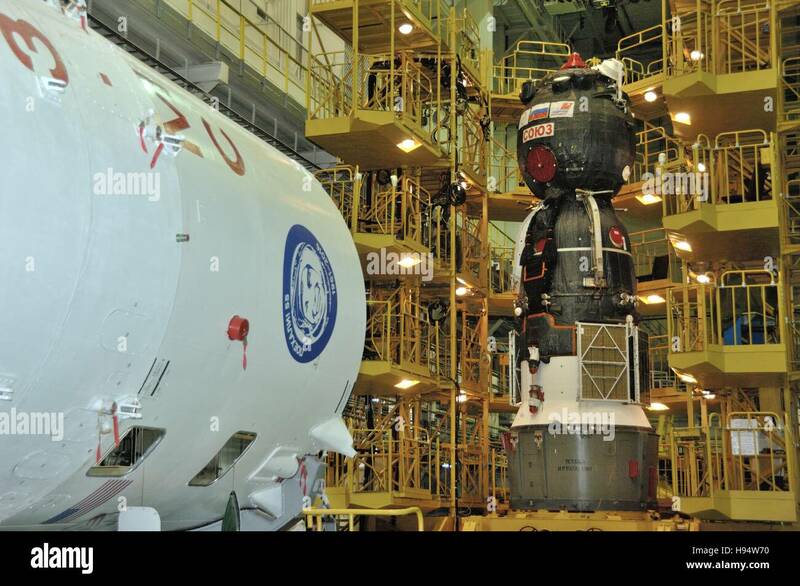 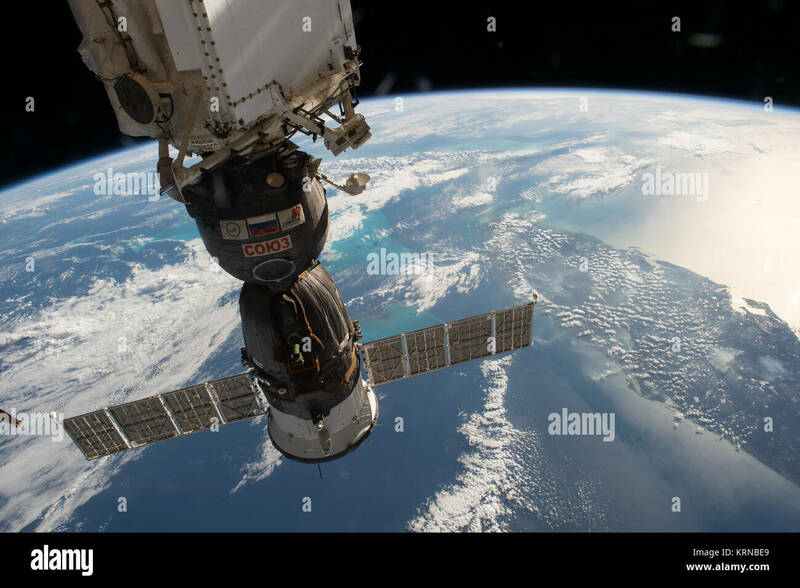 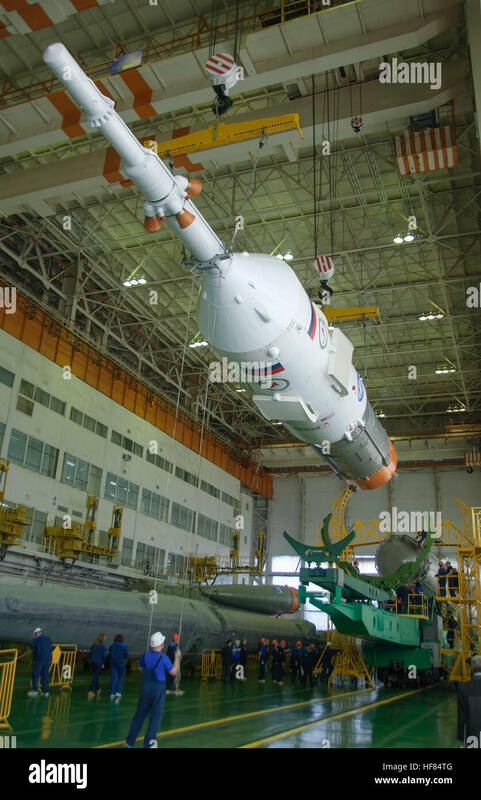 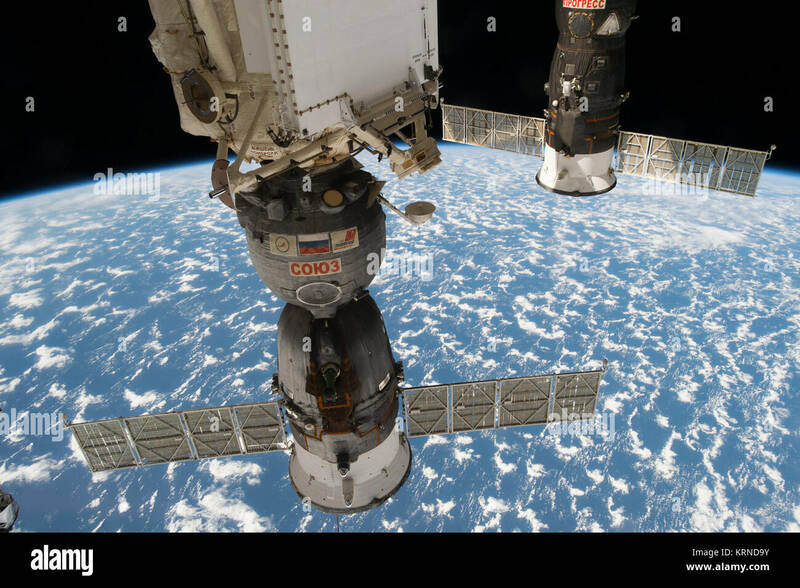 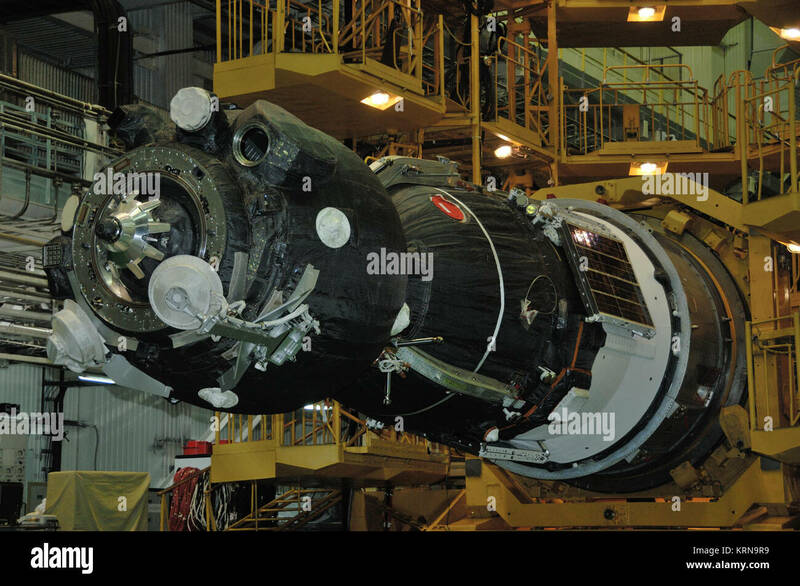 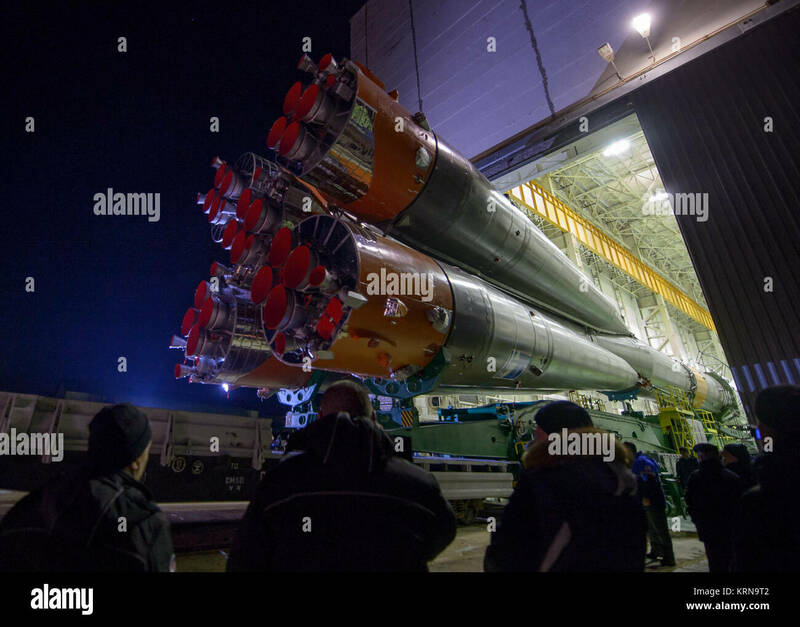 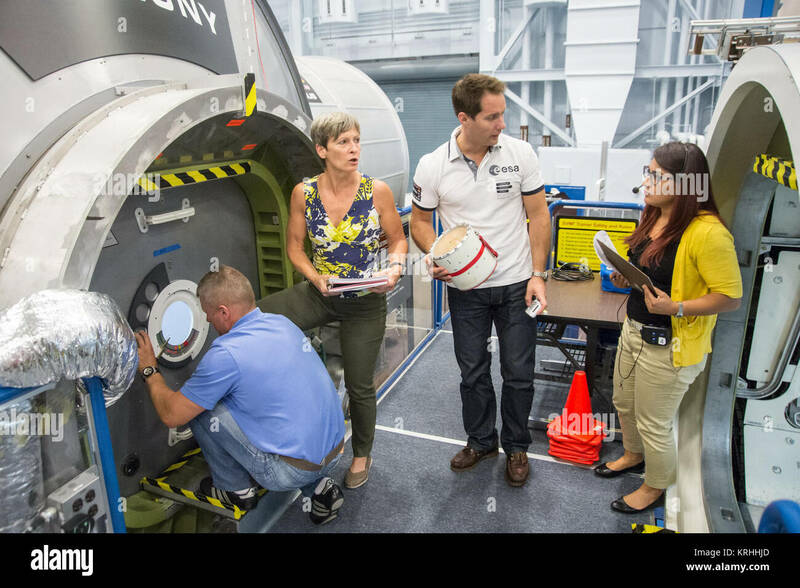 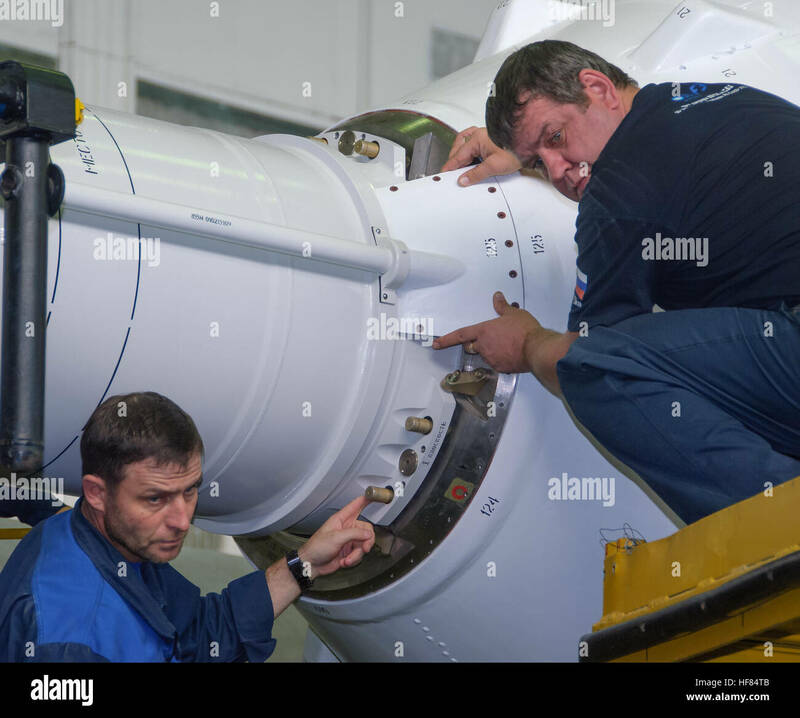 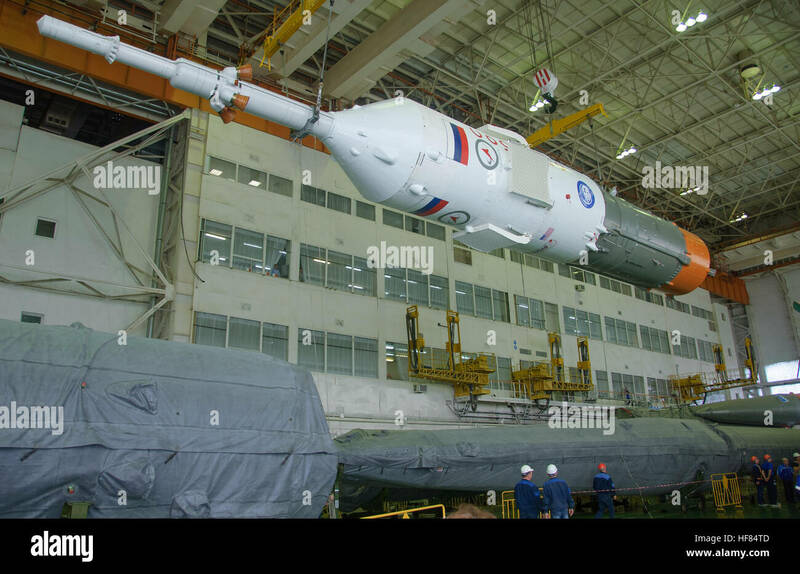 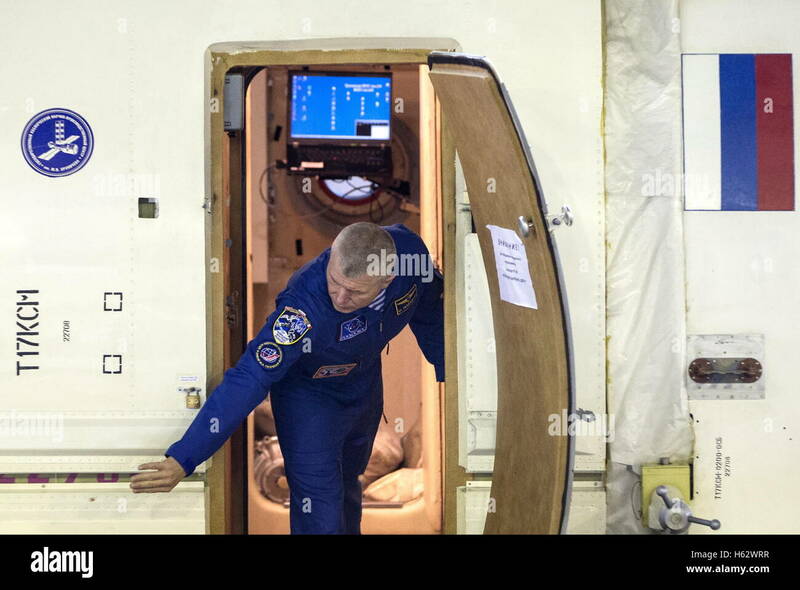 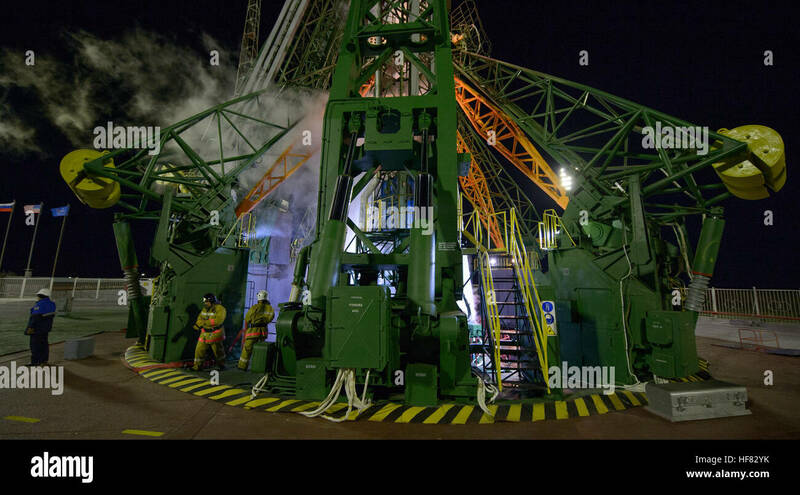 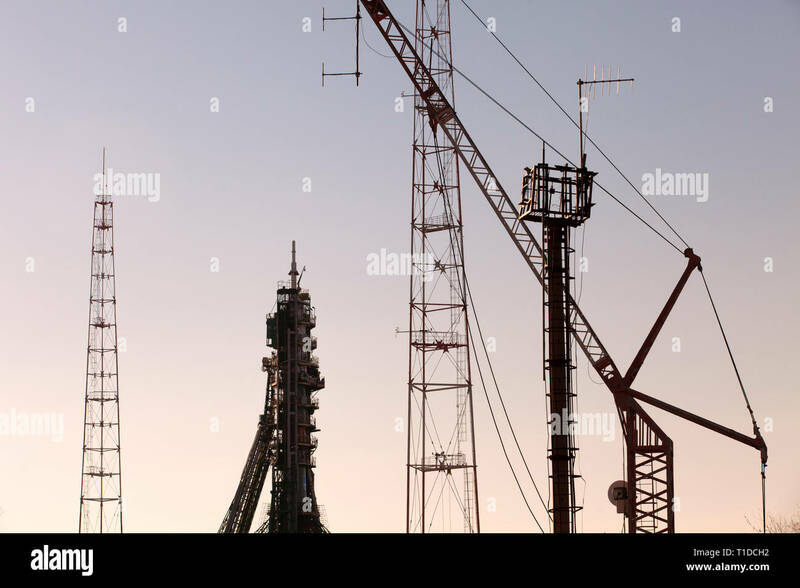 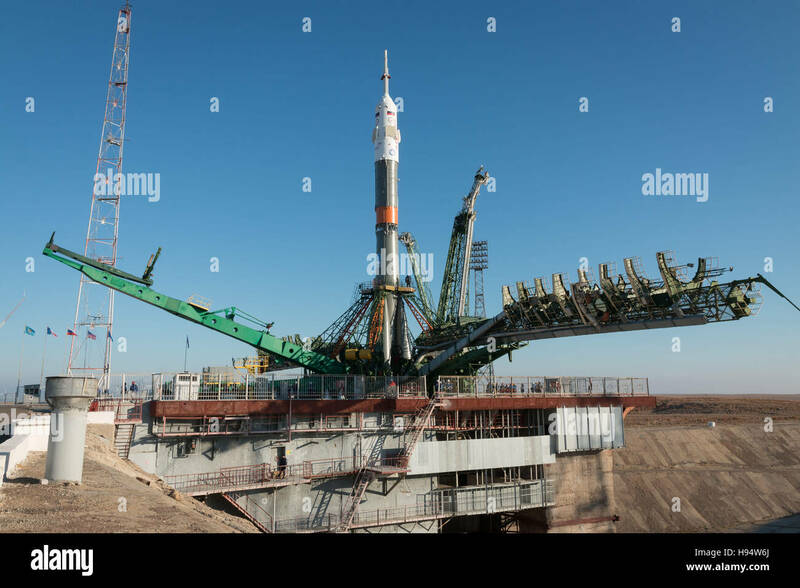 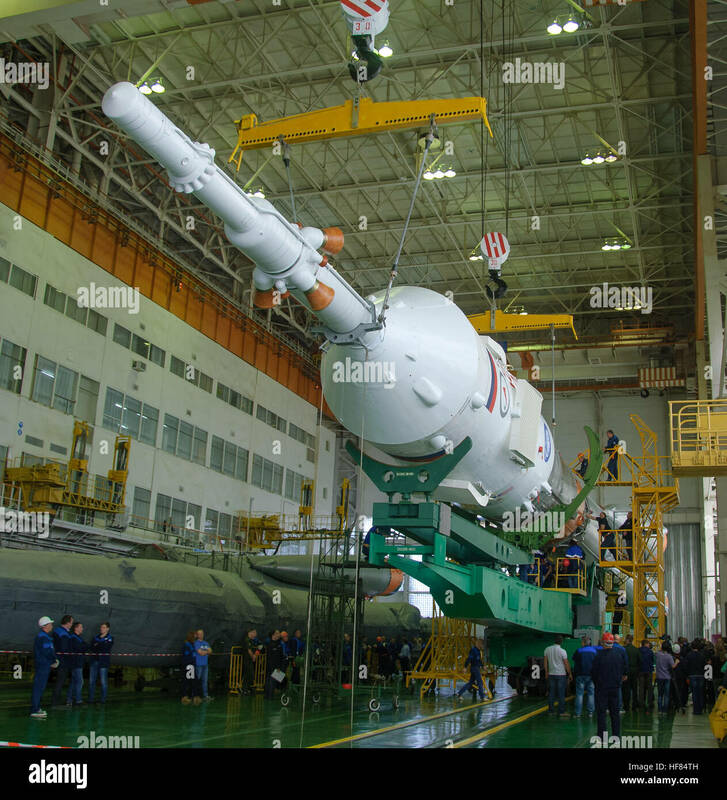 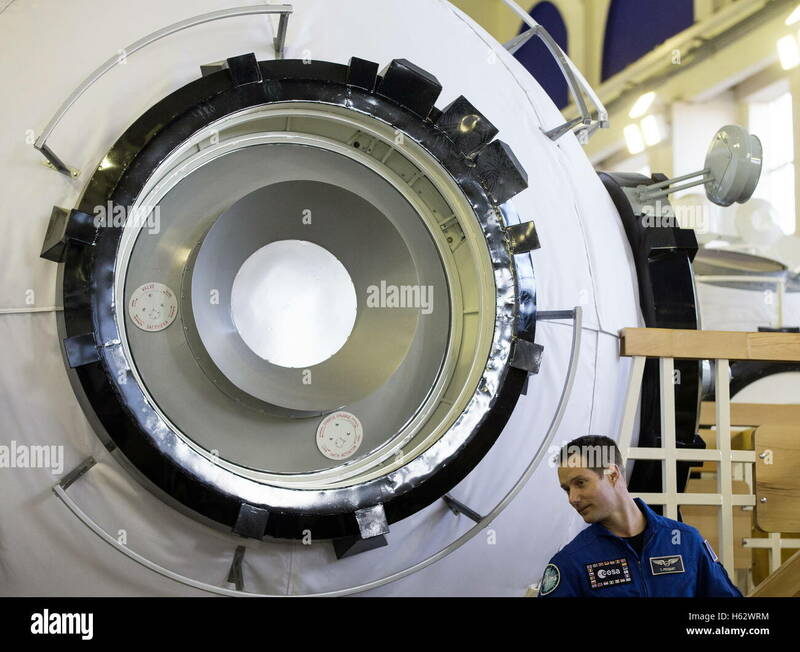 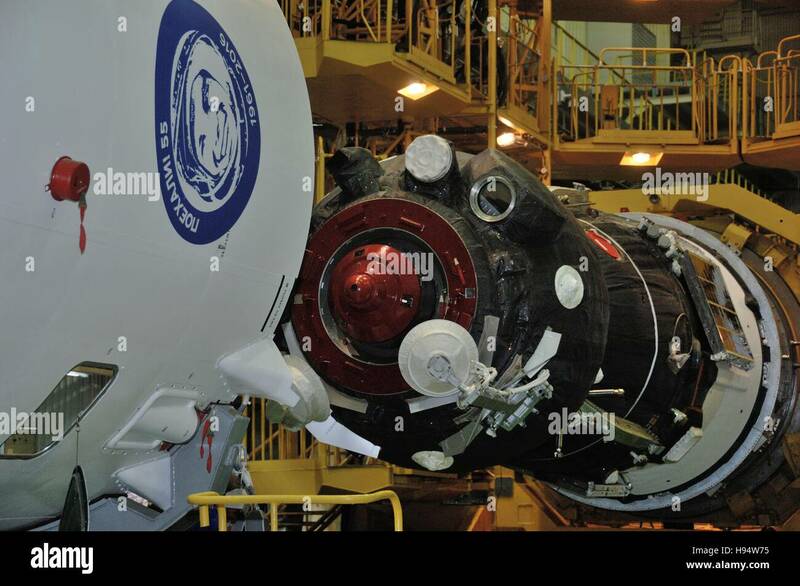 The Russian Soyuz rocket and Soyuz MS-03 spacecraft are assembled in preparation for the NASA International Space Station Expedition 50-51 mission at the Baikonur Cosmodrome November 13, 2016 in Baikonur, Kazakhstan. 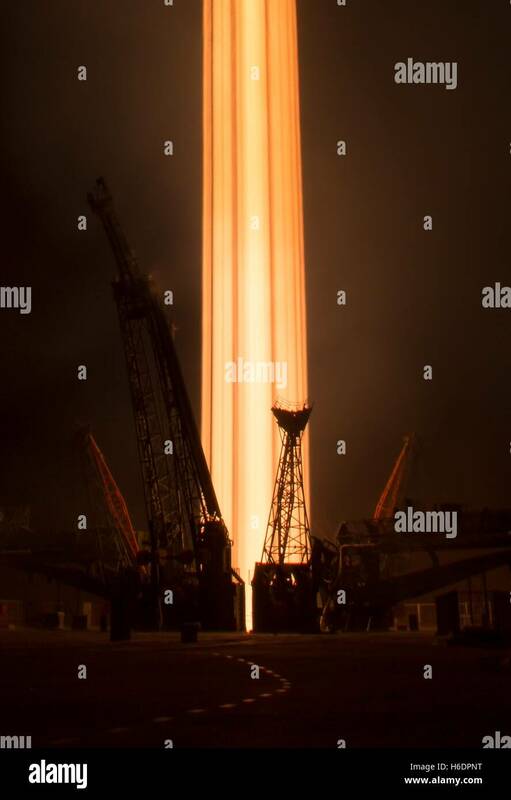 In this long exposure photograph, the Soyuz MS-03 spacecraft is seen launching from the Baikonur Cosmodrome with Expedition 50 crewmembers NASA astronaut Peggy Whitson, Russian cosmonaut Oleg Novitskiy of Roscosmos, and ESA astronaut Thomas Pesquet from the Baikonur Cosmodrome in Kazakhstan, Friday, Nov. 18, 2016, (Kazakh time) (Nov 17 Eastern time). 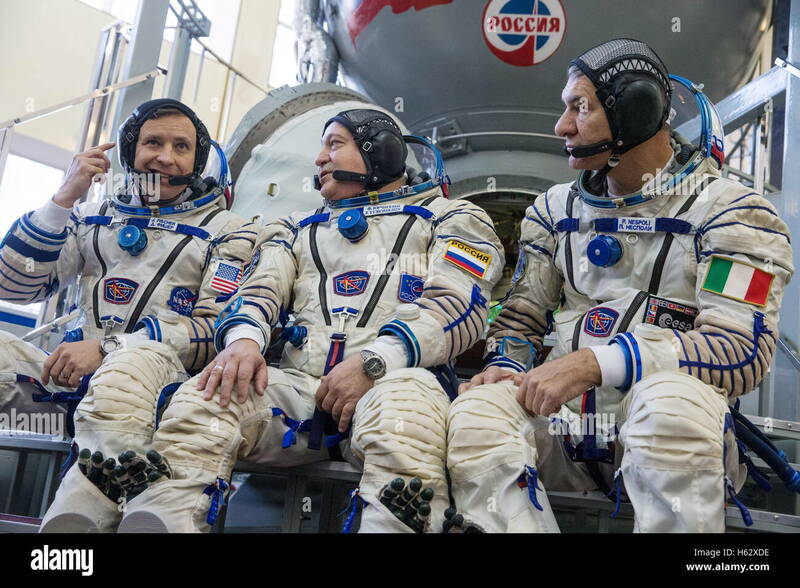 Whitson, Novitskiy, and Pesquet will spend approximately six months on the orbital complex. 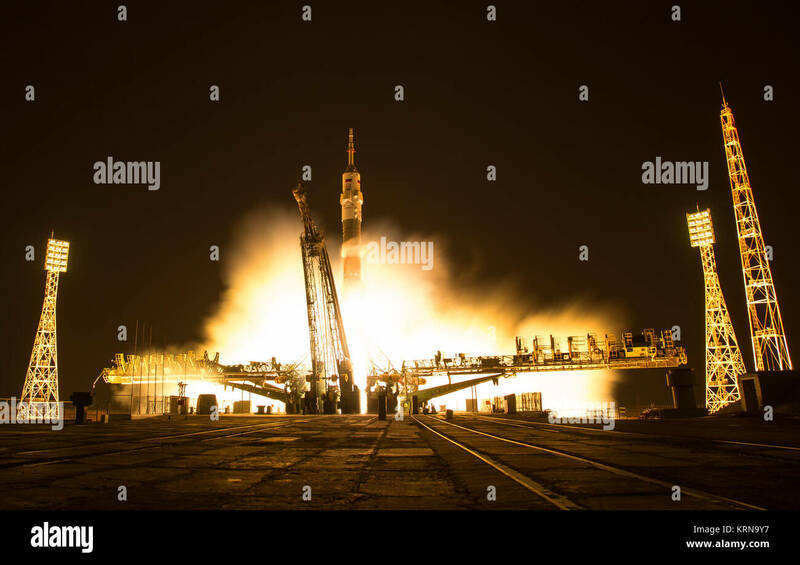 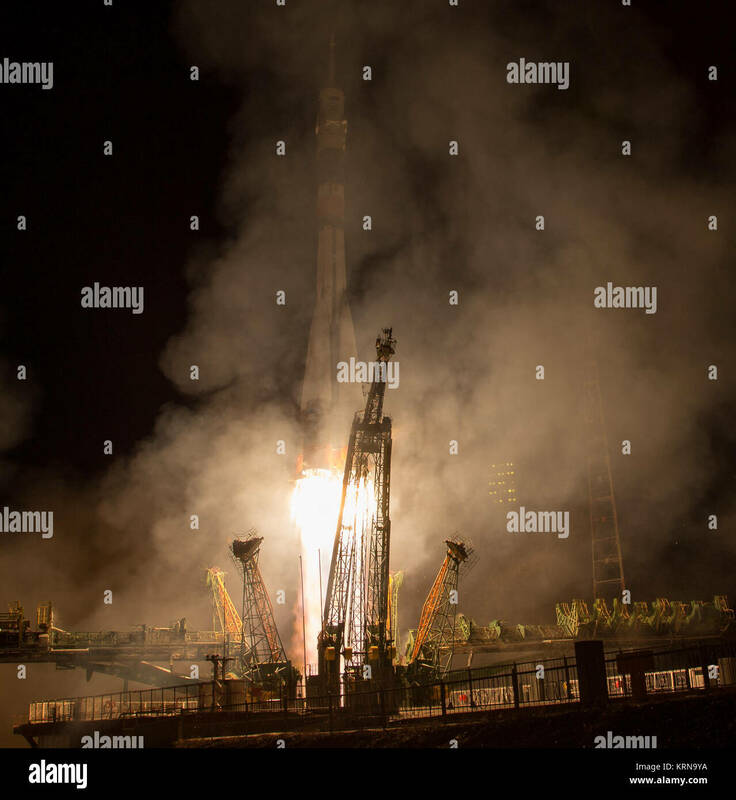 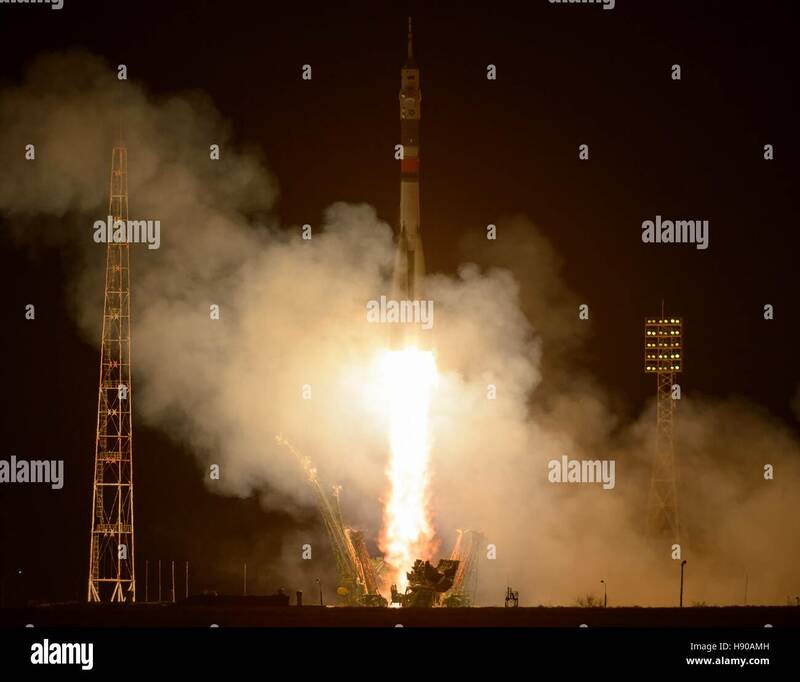 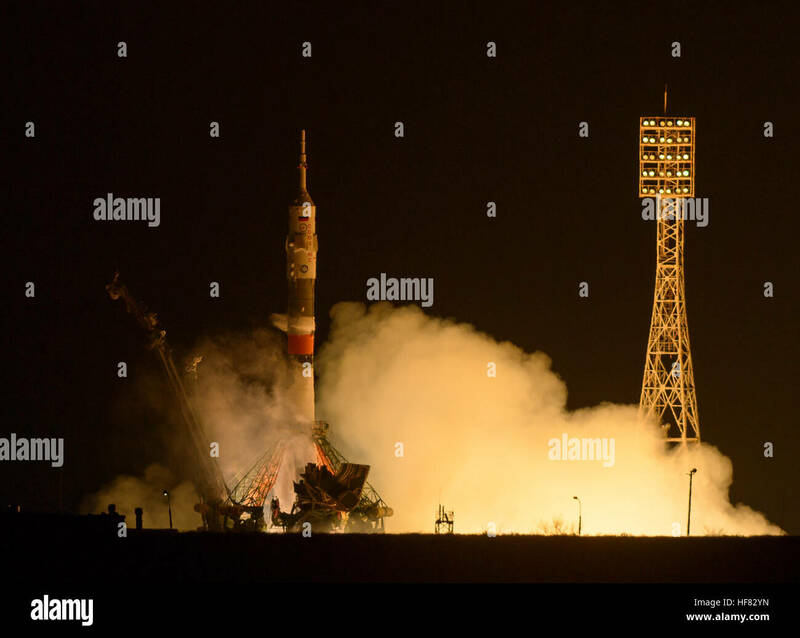 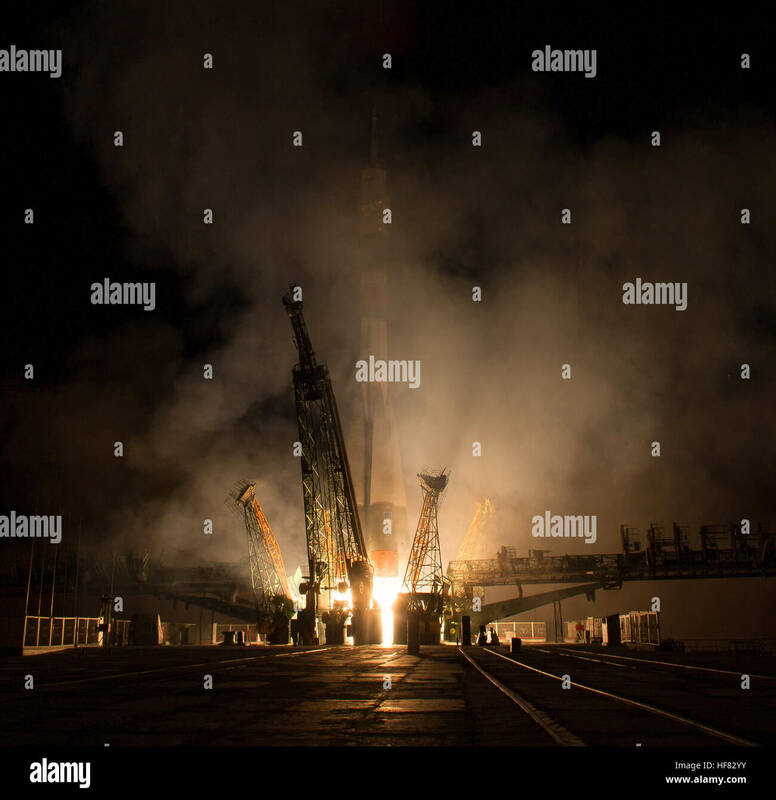 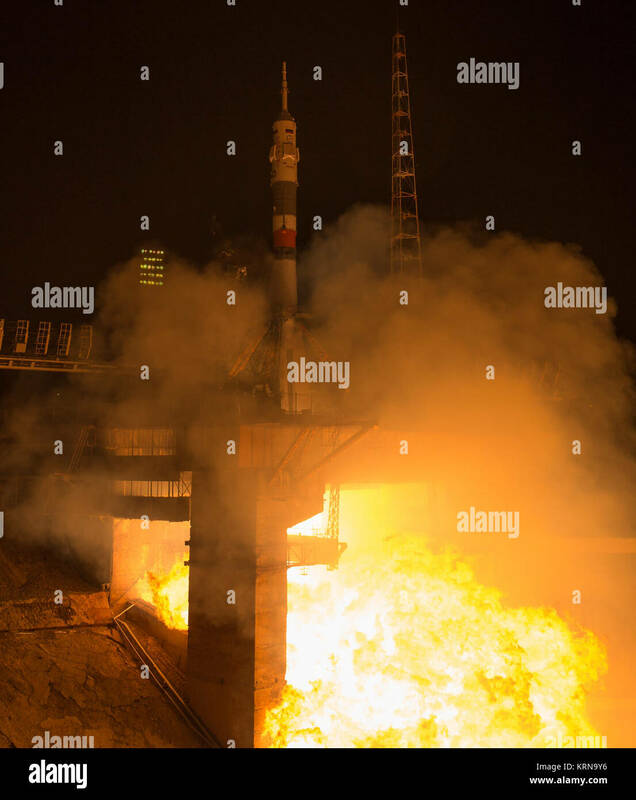 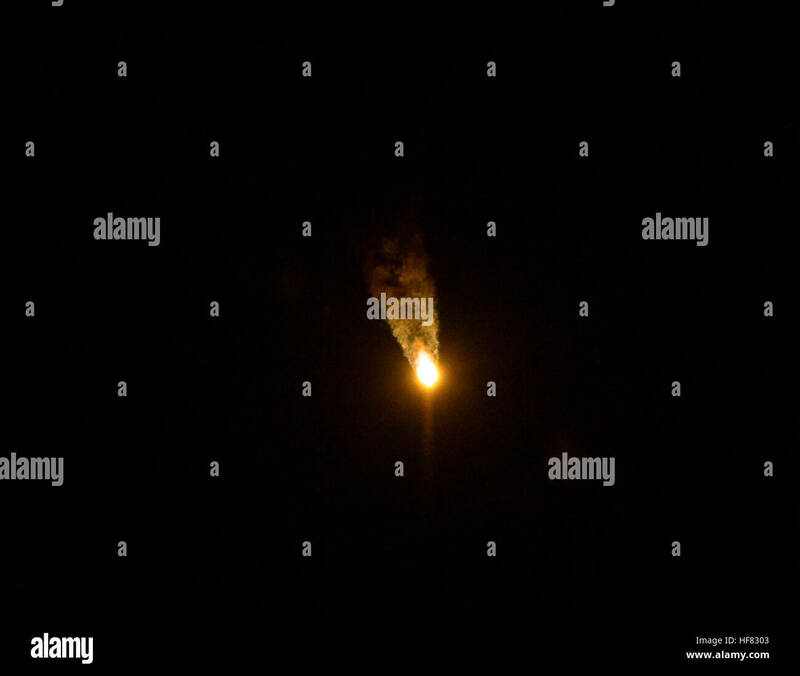 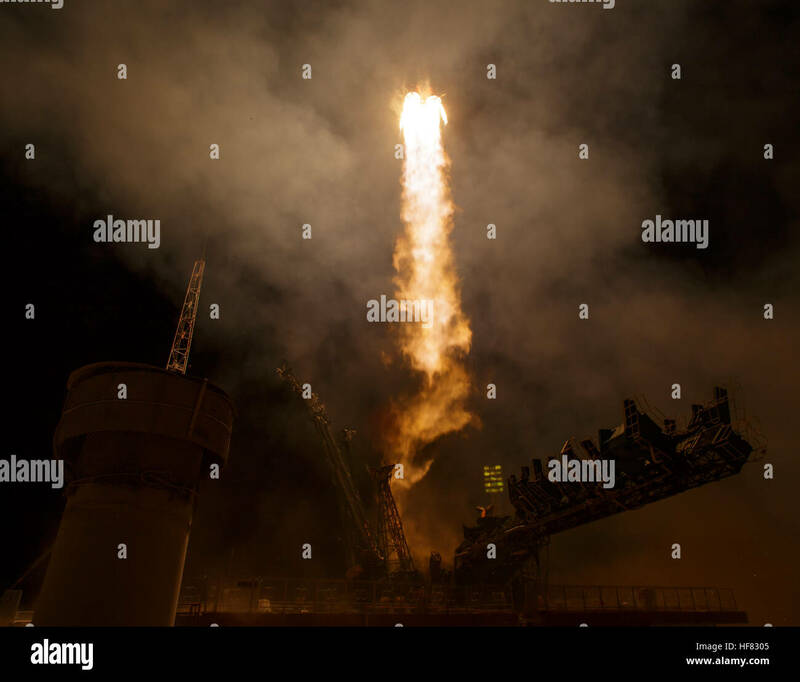 In this one second exposure photograph, the Soyuz MS-03 spacecraft is seen launching from the Baikonur Cosmodrome with Expedition 50 crewmembers NASA astronaut Peggy Whitson, Russian cosmonaut Oleg Novitskiy of Roscosmos, and ESA astronaut Thomas Pesquet from the Baikonur Cosmodrome in Kazakhstan, Friday, Nov. 18, 2016, (Kazakh time) (Nov 17 Eastern time). 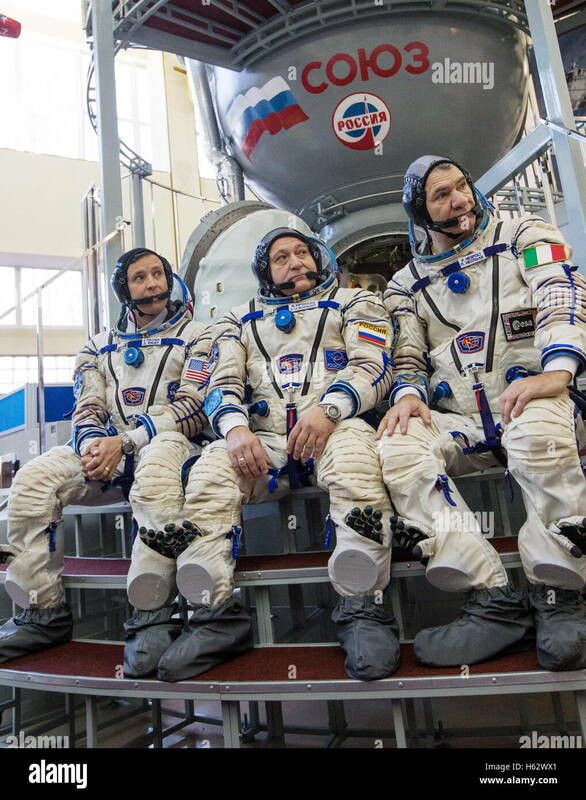 Whitson, Novitskiy, and Pesquet will spend approximately six months on the orbital complex. 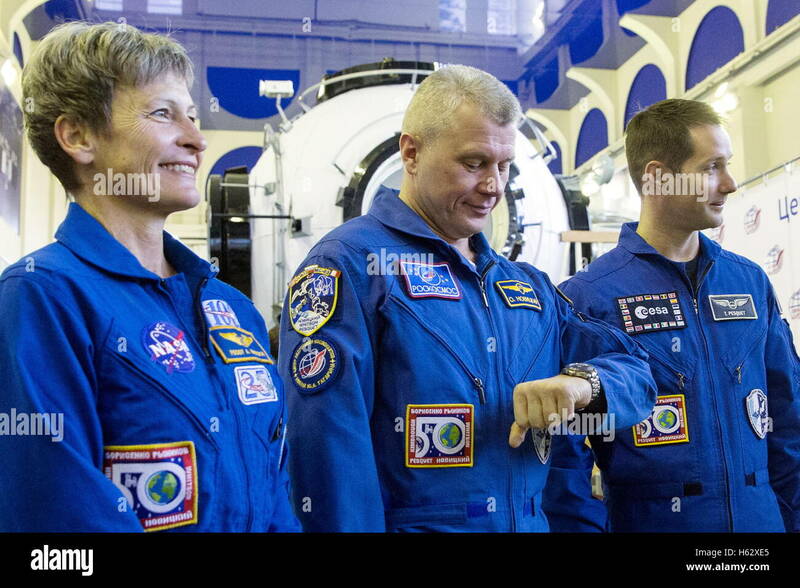 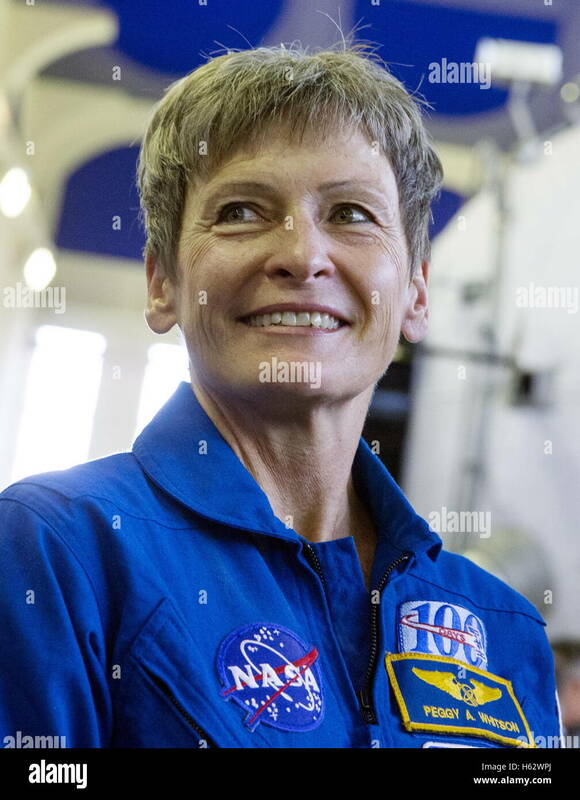 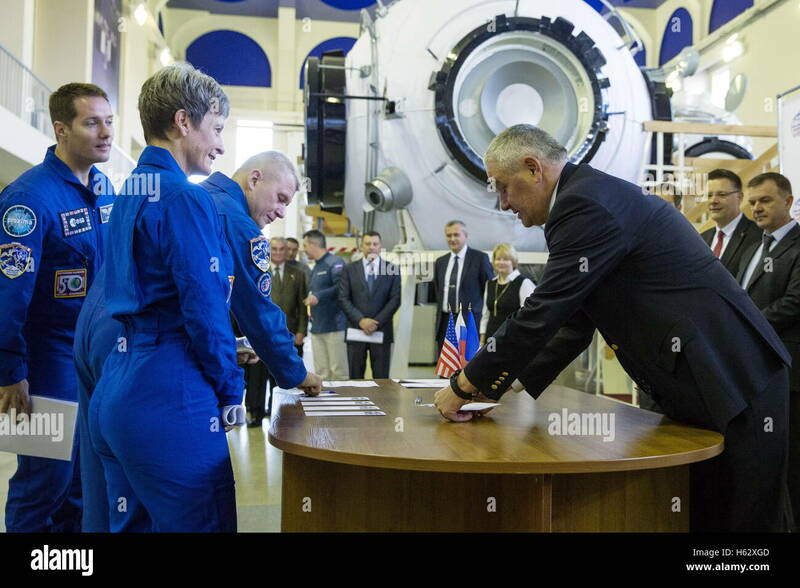 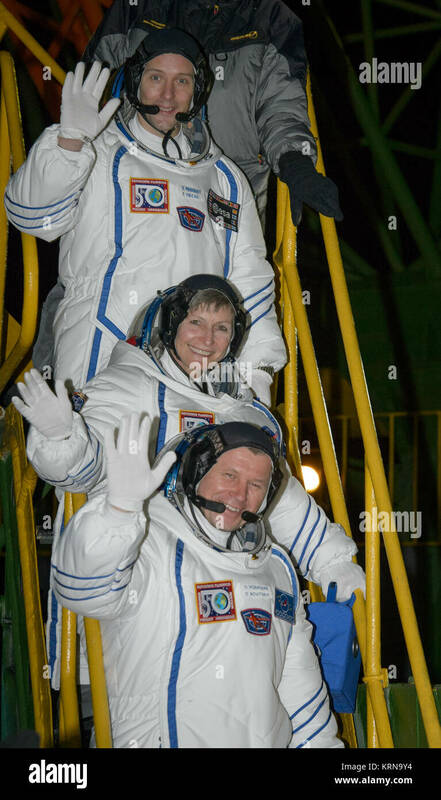 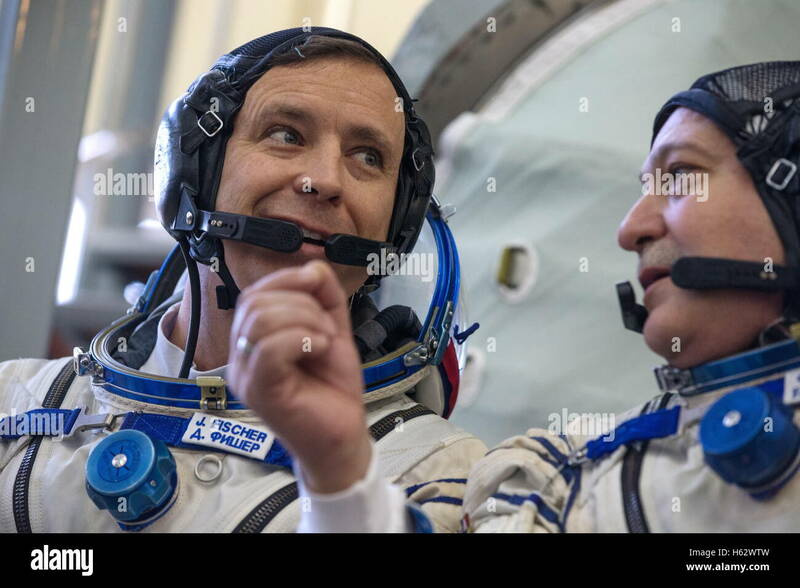 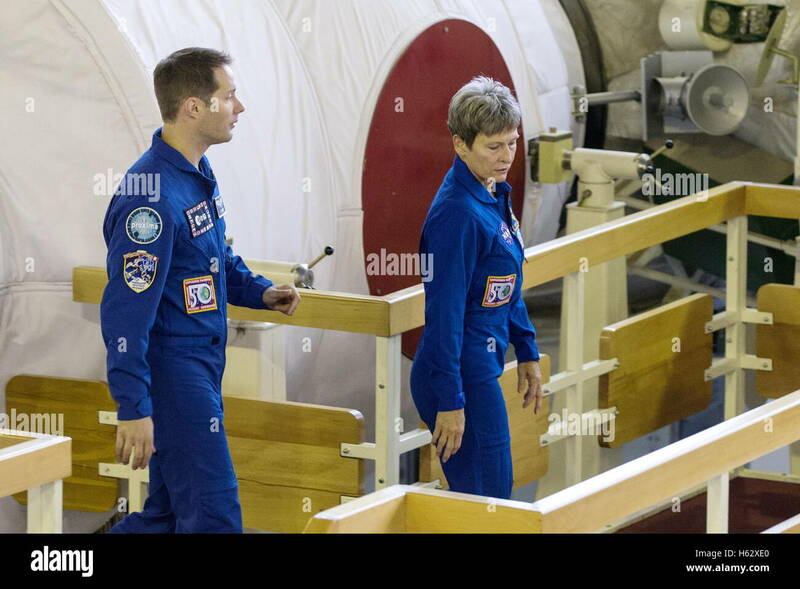 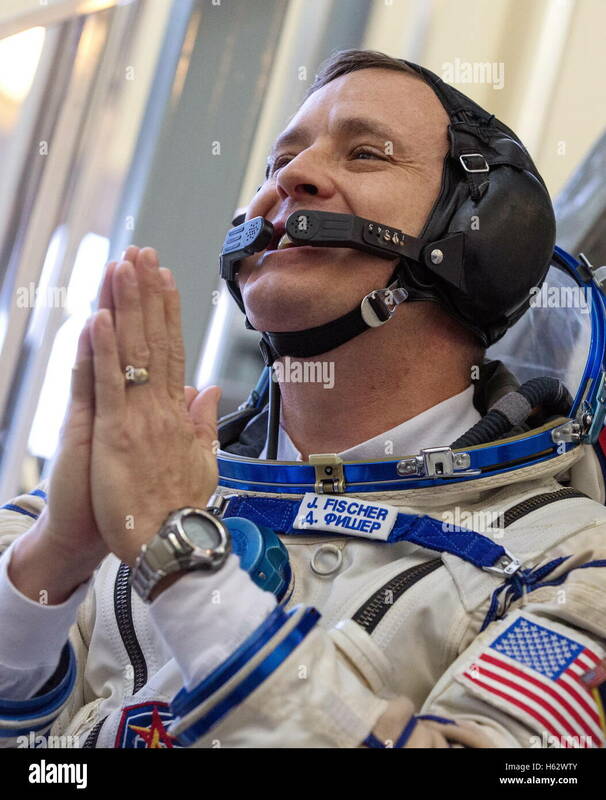 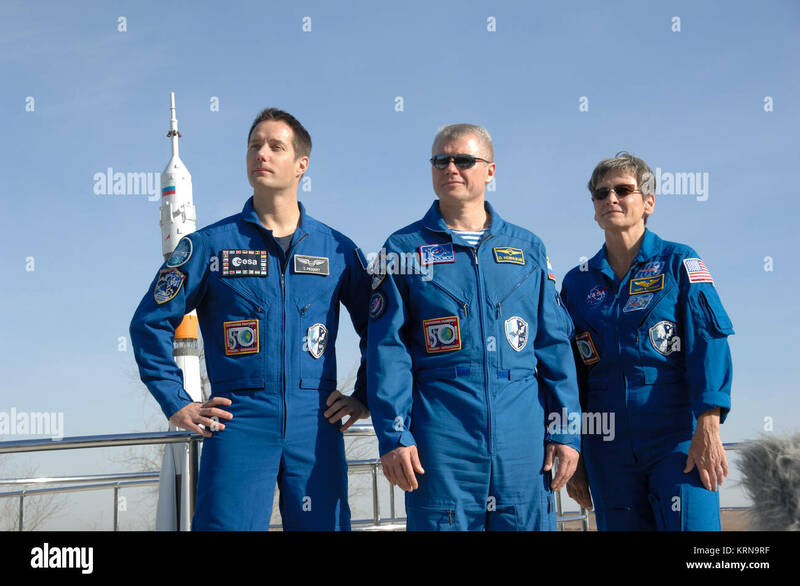 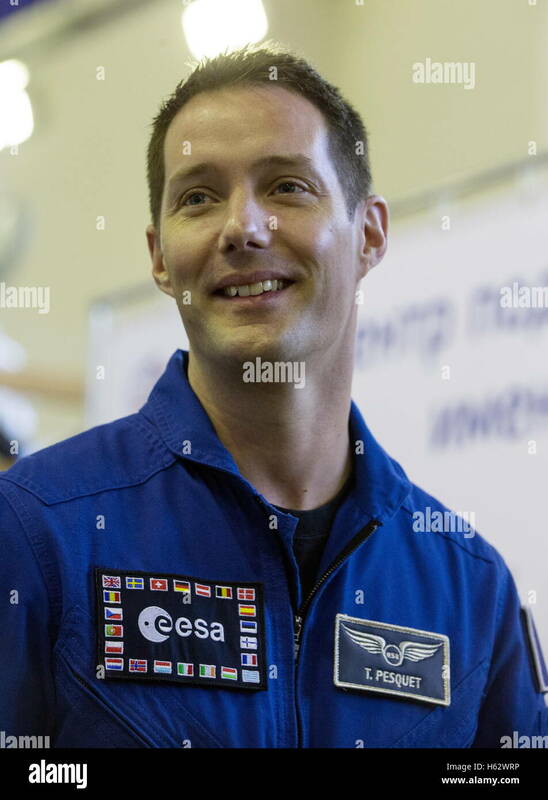 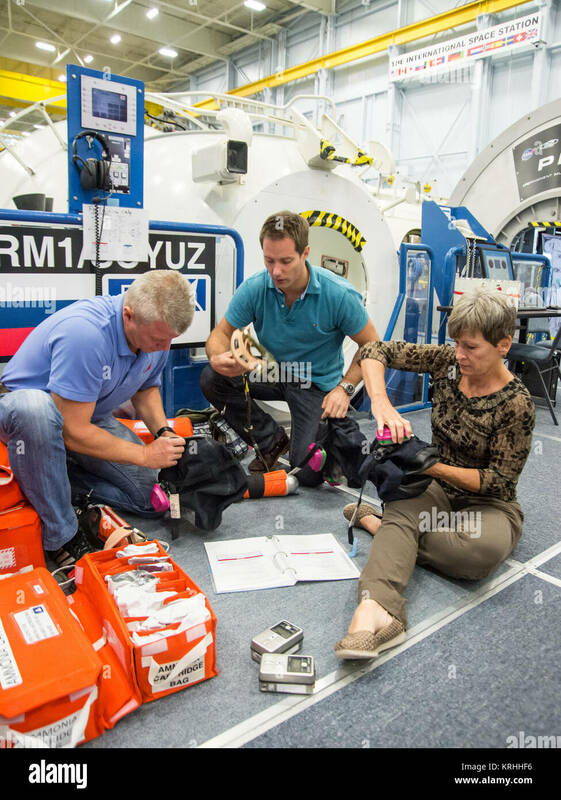 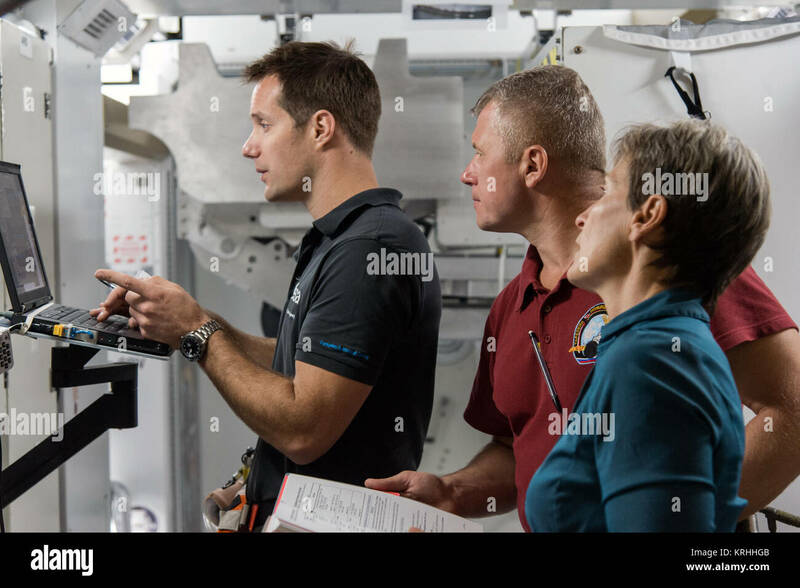 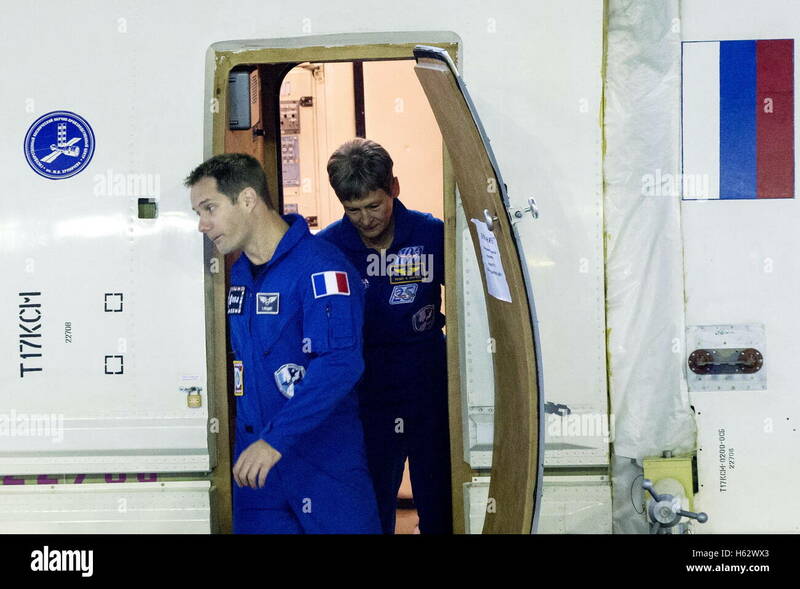 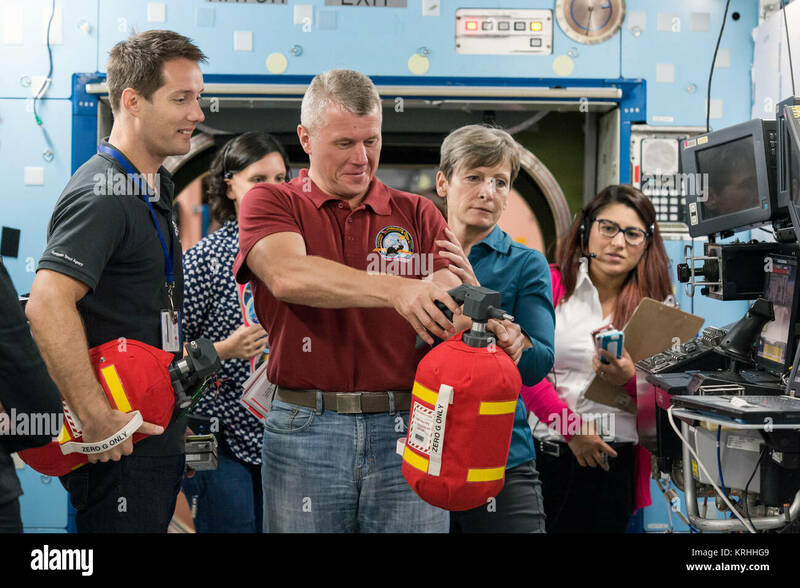 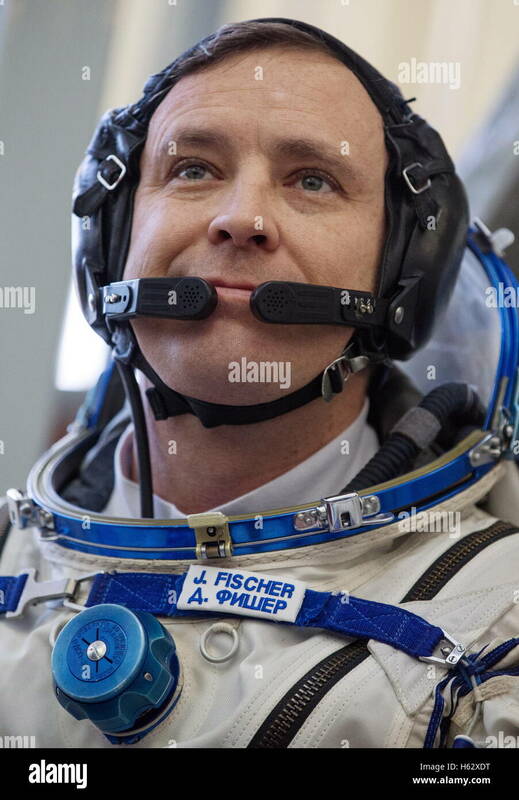 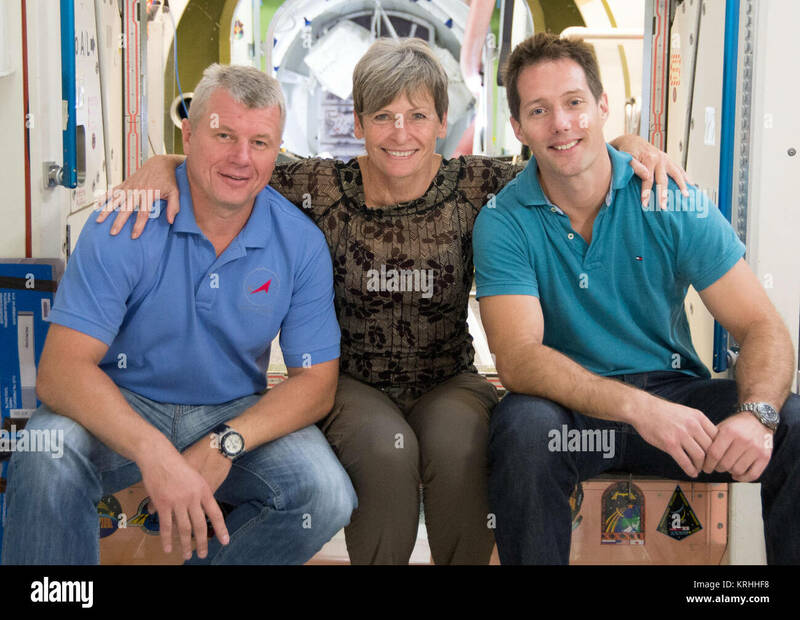 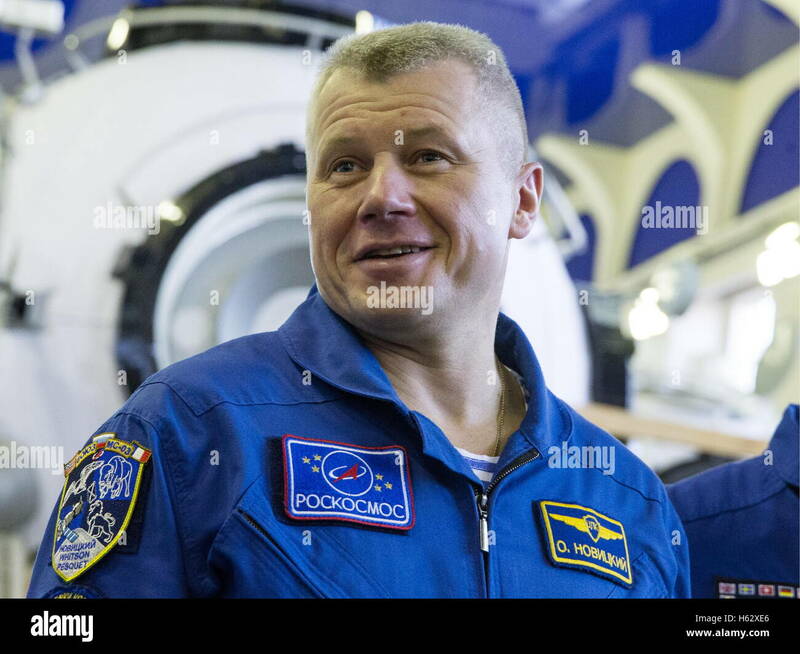 Expedition 50 crewmembers ESA astronaut Thomas Pesquet, top, NASA astronaut Peggy Whitson, middle, and Russian cosmonaut Oleg Novitskiy of Roscosmos wave farewell before boarding their Soyuz MS-03 spacecraft for launch Thursday, Nov. 17, 2016, (Kazakh Time) in Baikonur, Kazakhstan. 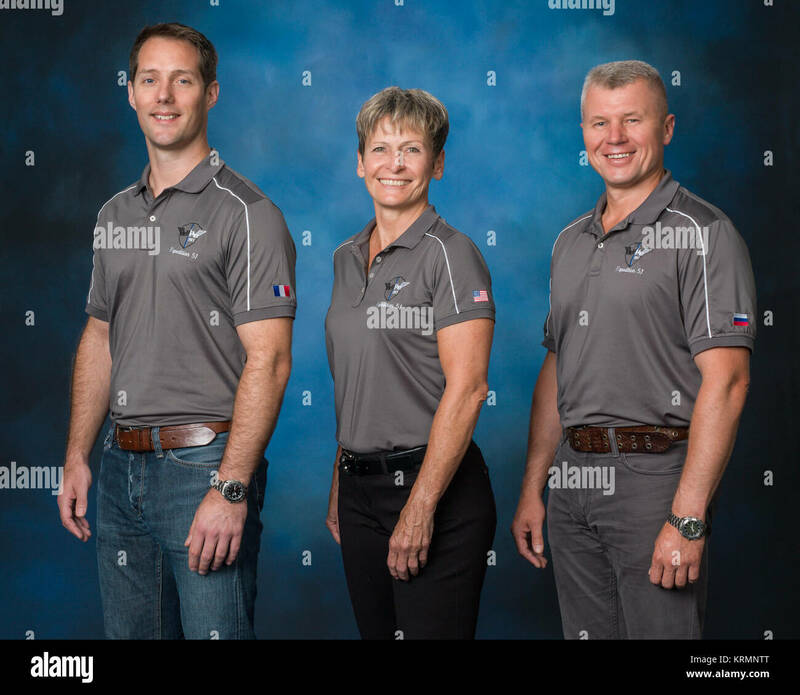 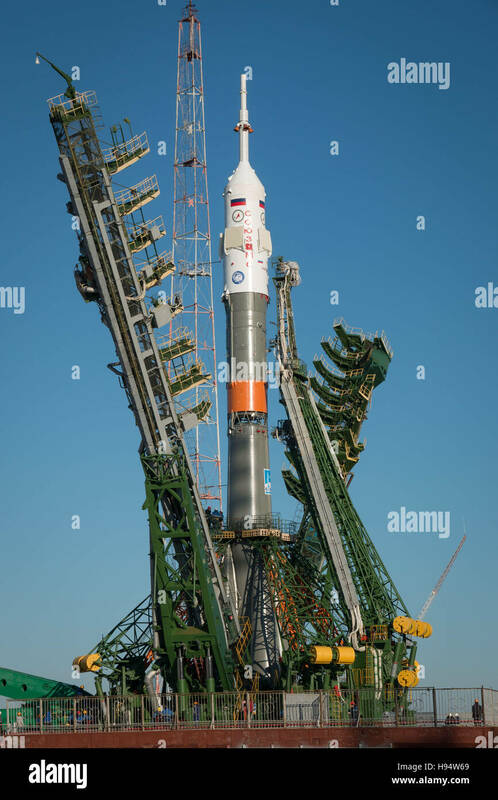 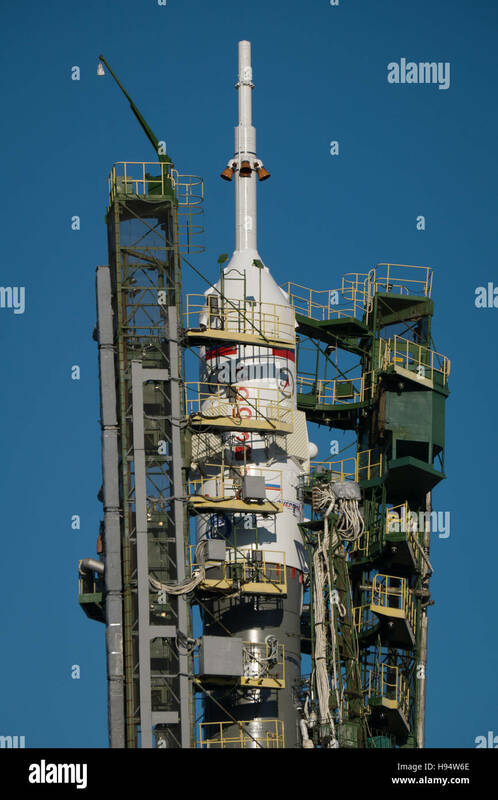 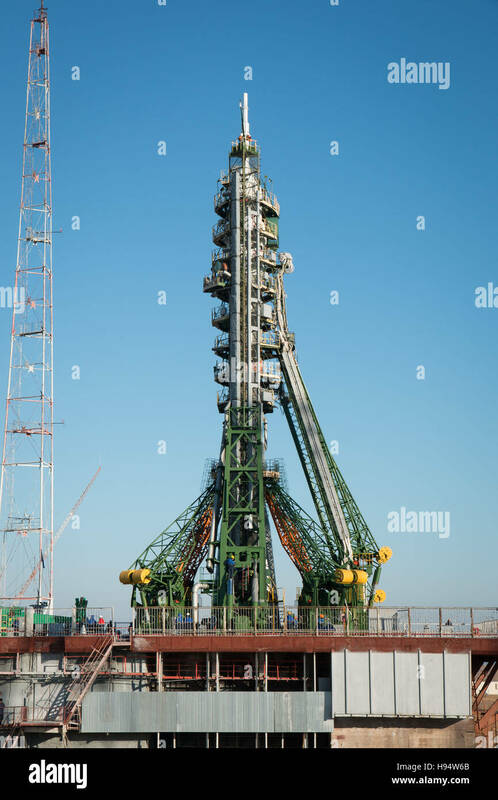 The trio will launch from the Baikonur Cosmodrome in Kazakhstan the morning of November 18 (Kazakh time.) 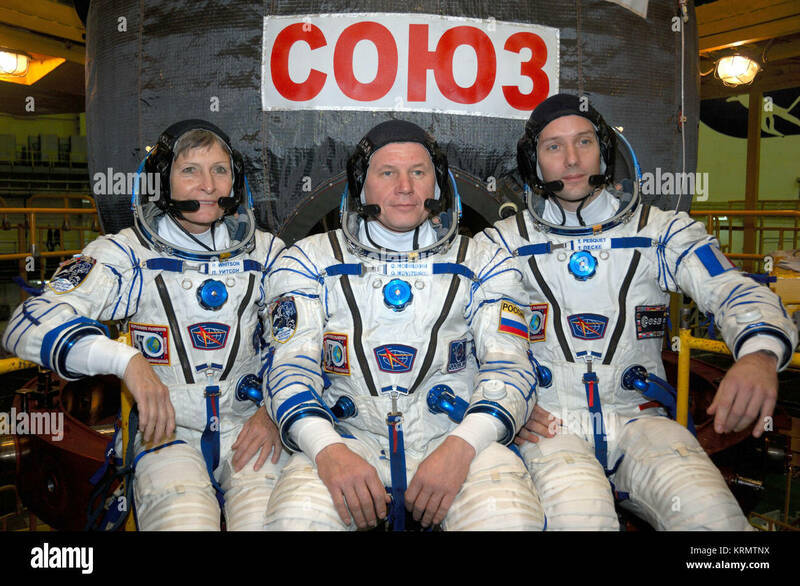 All three will spend approximately six months on the orbital complex.